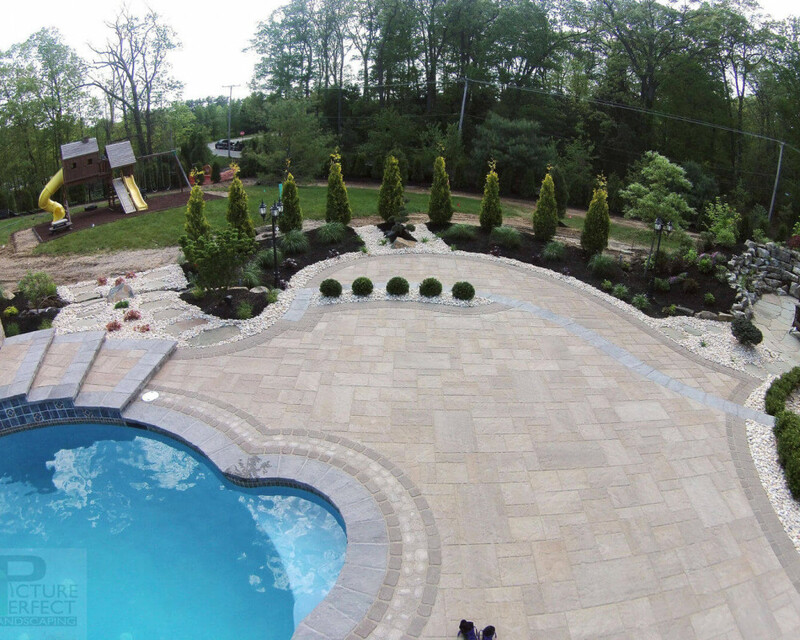 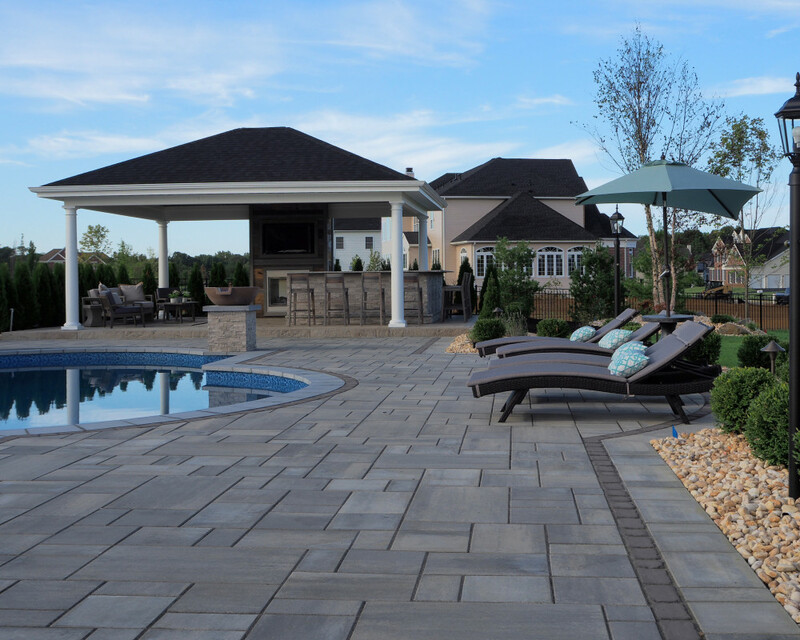 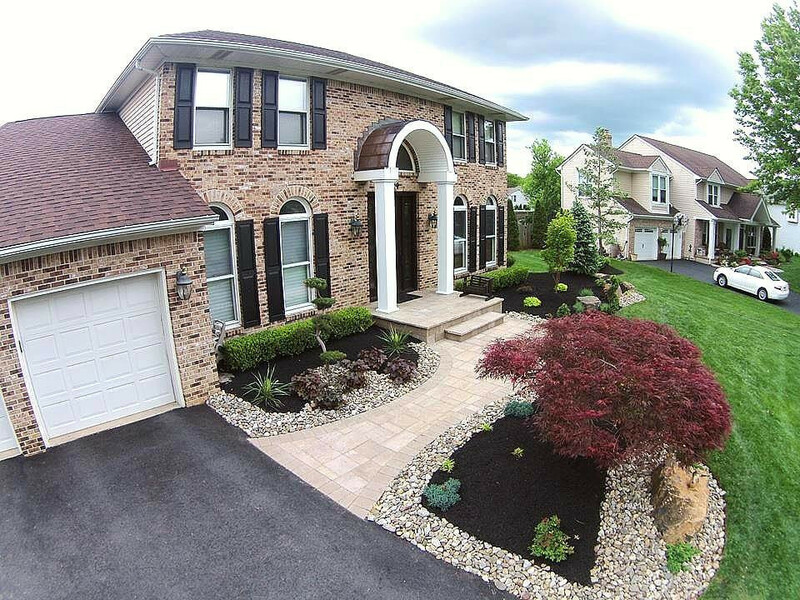 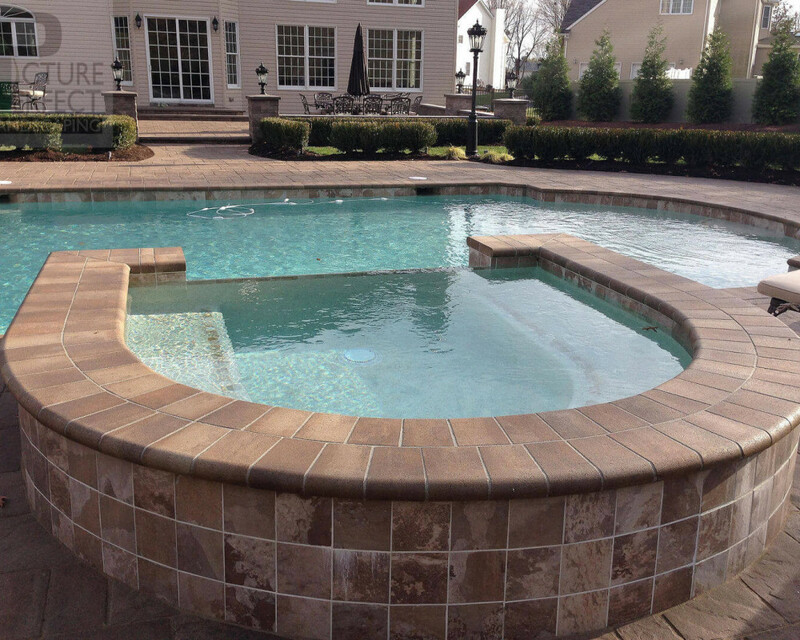 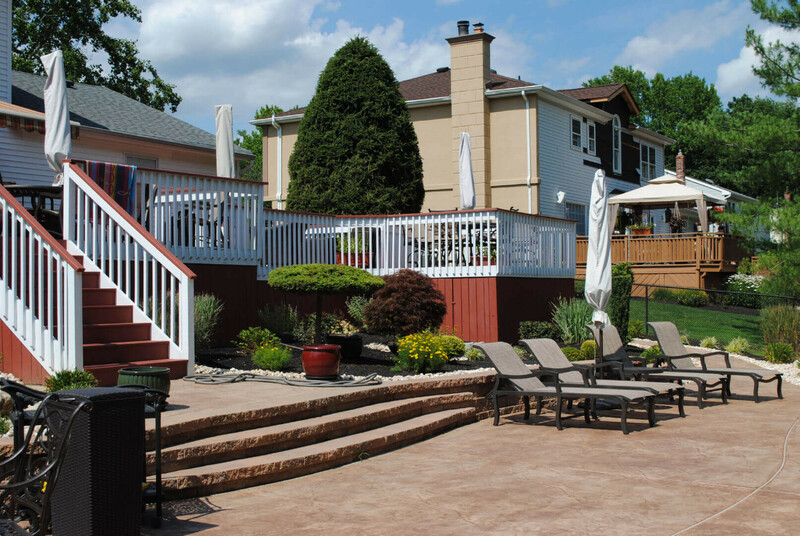 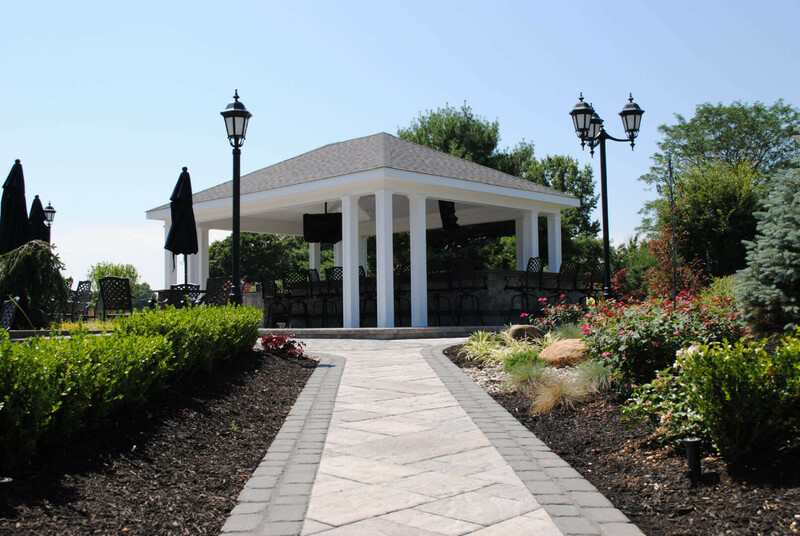 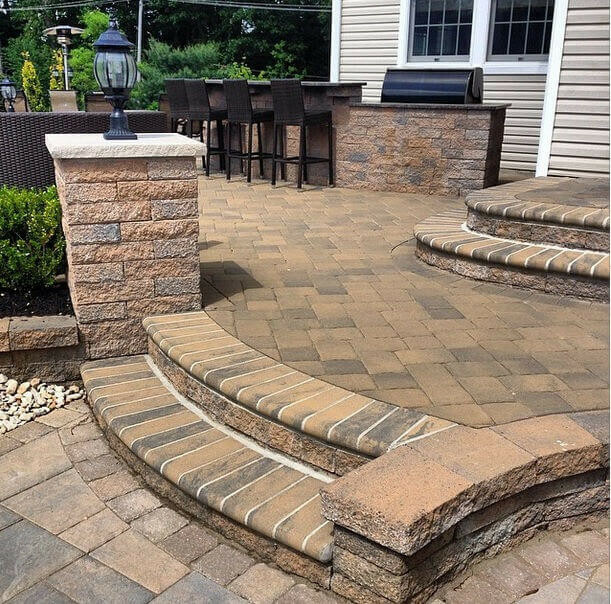 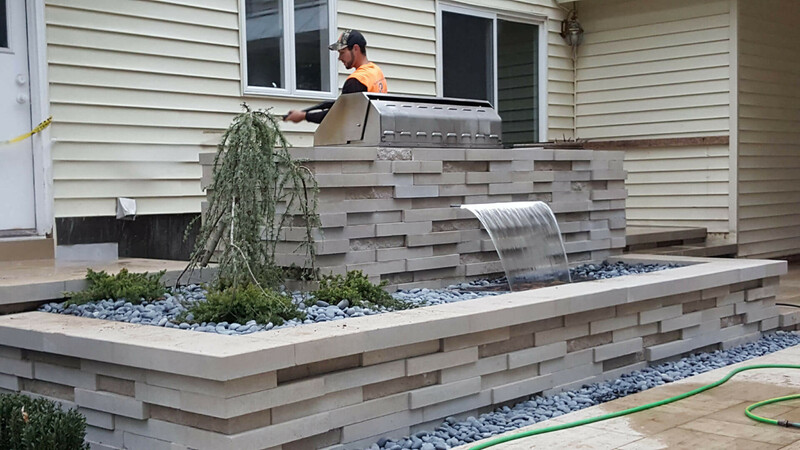 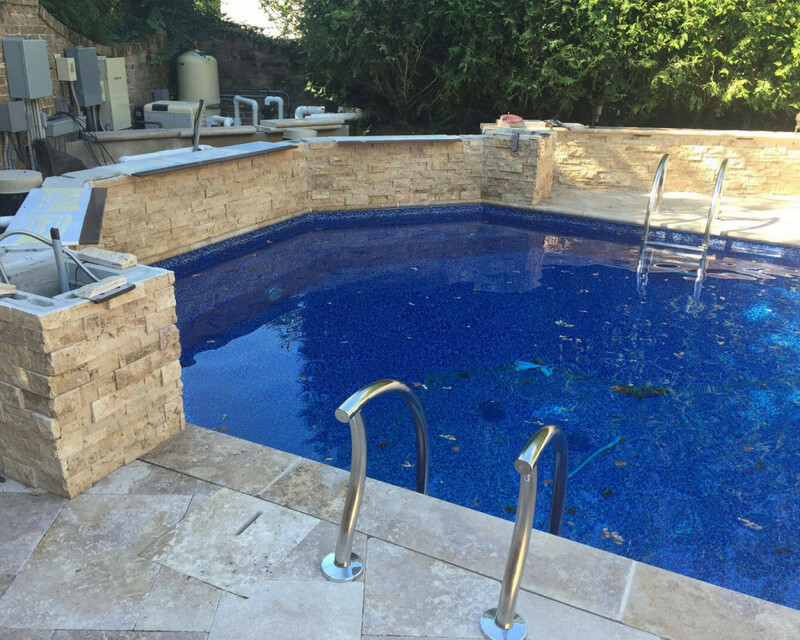 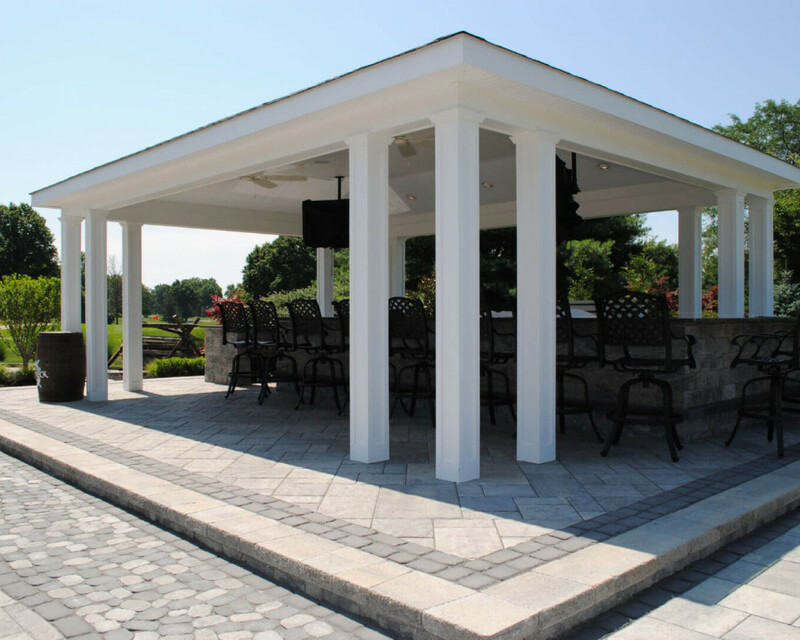 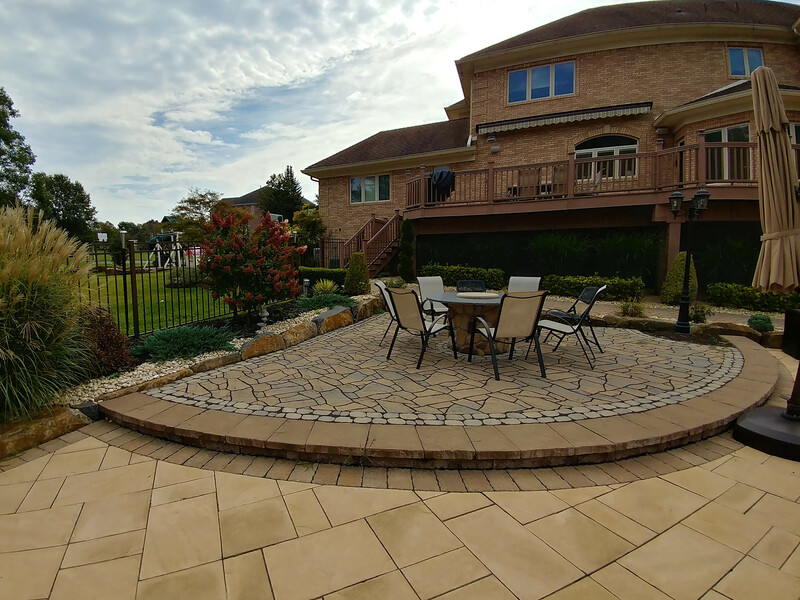 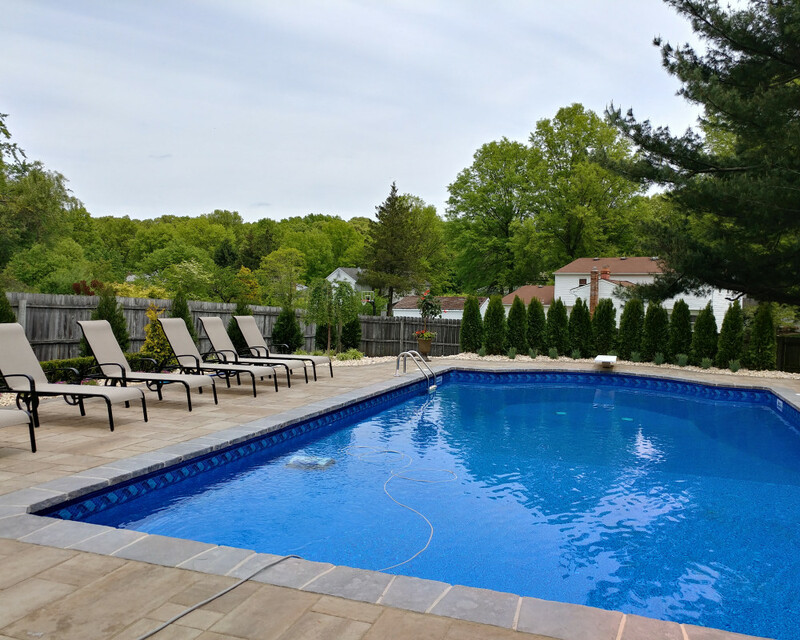 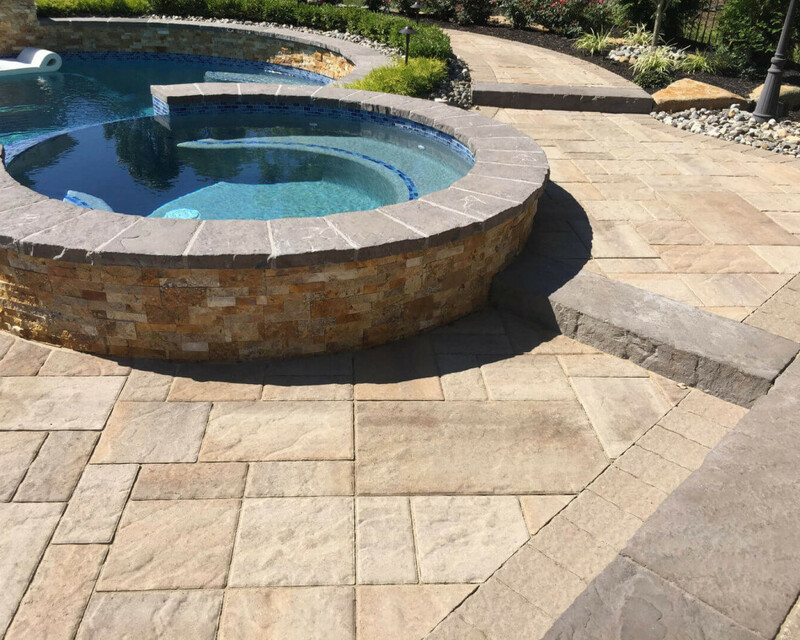 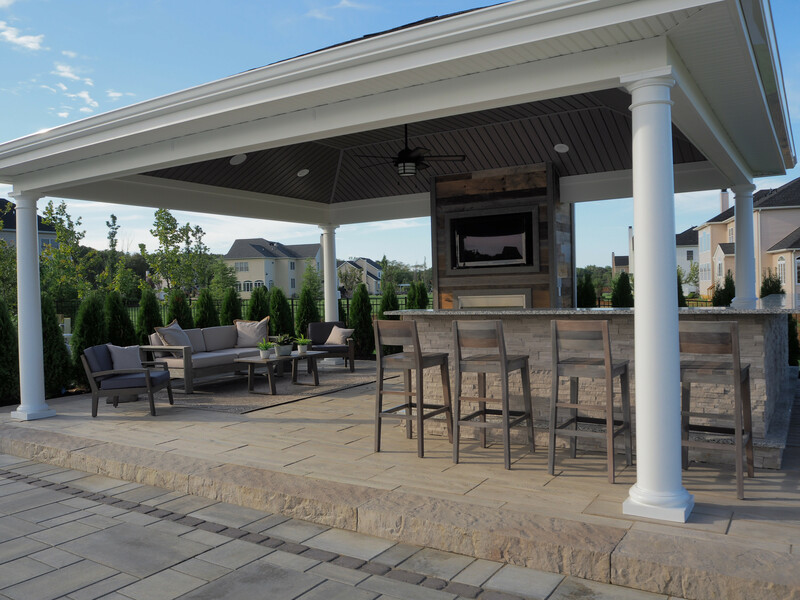 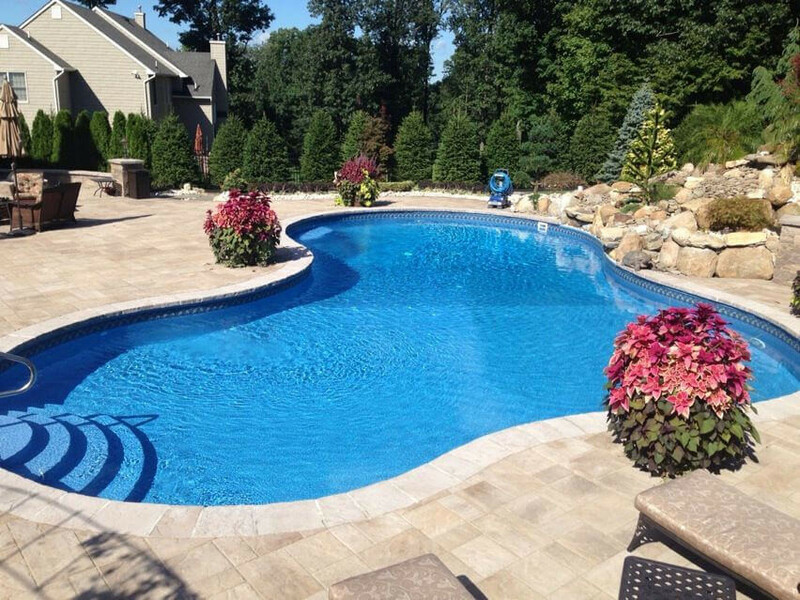 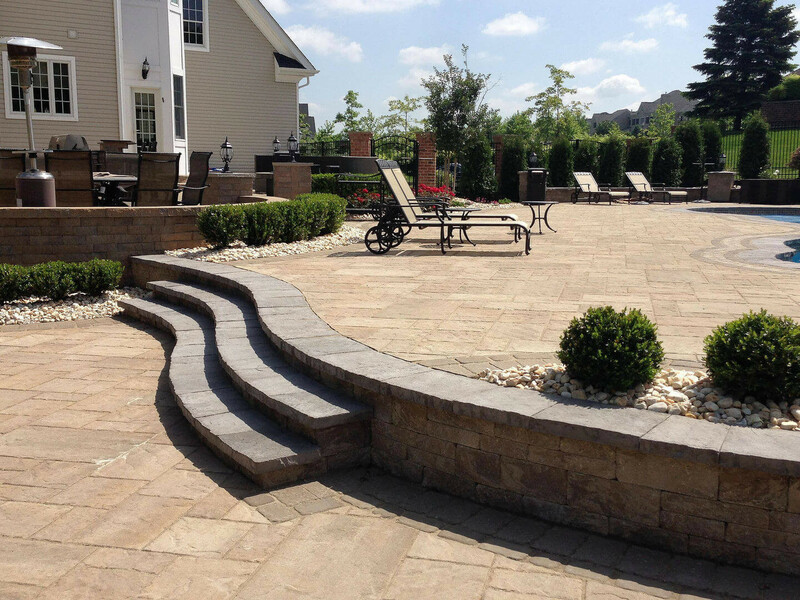 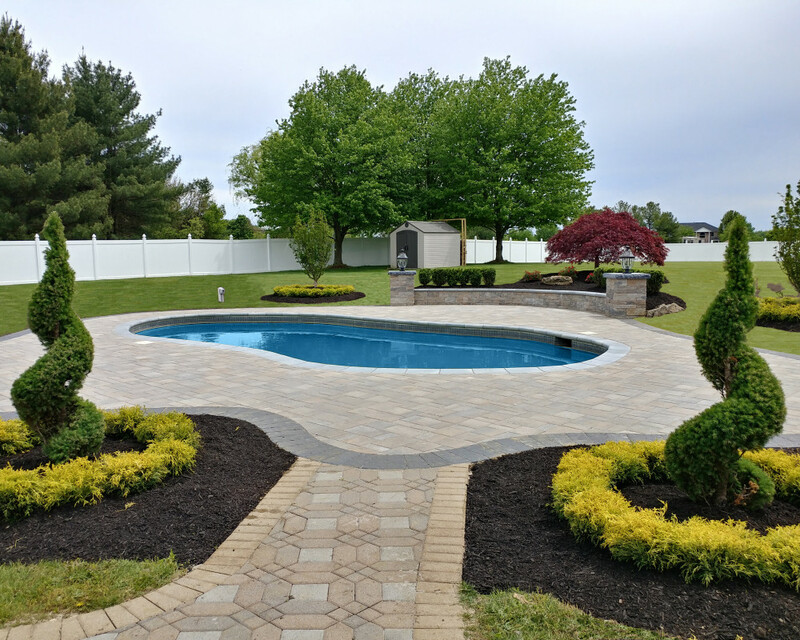 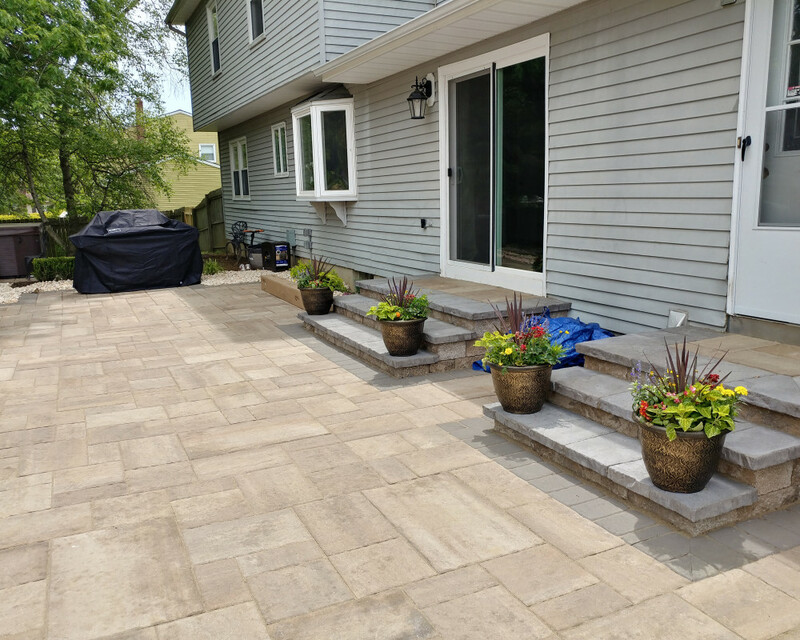 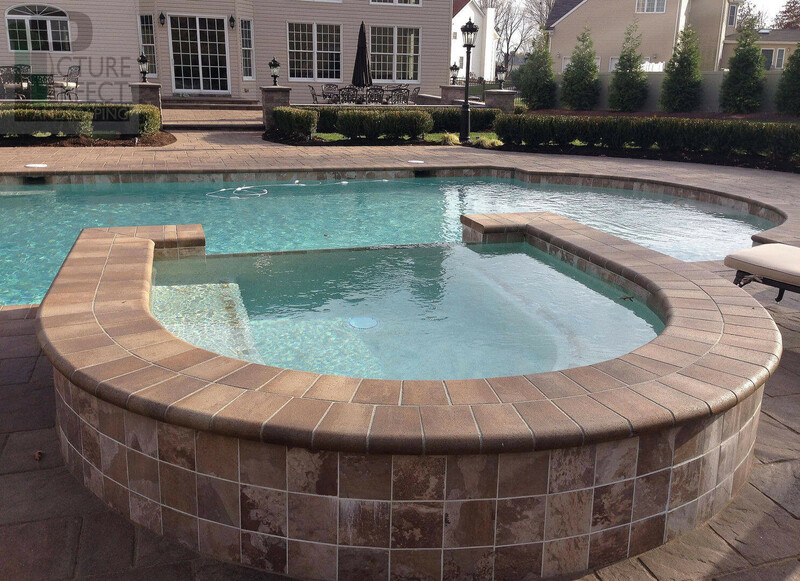 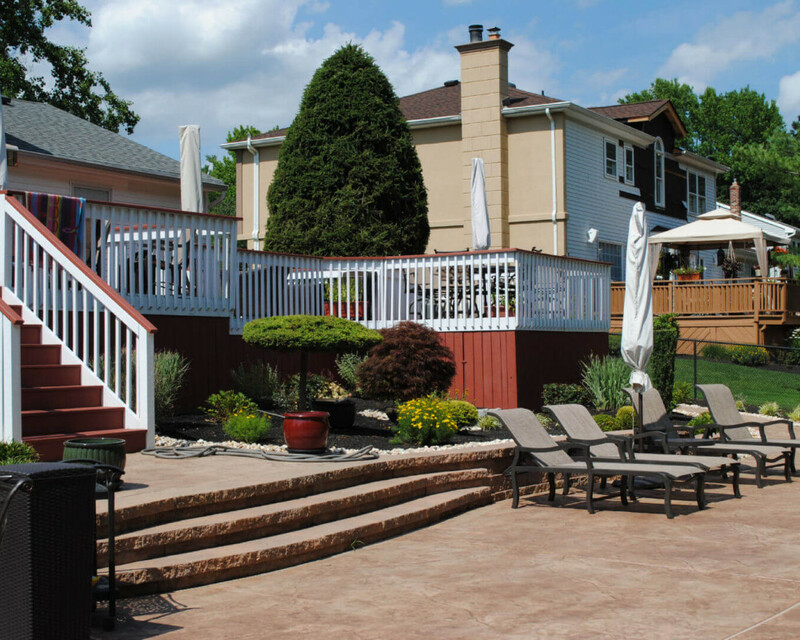 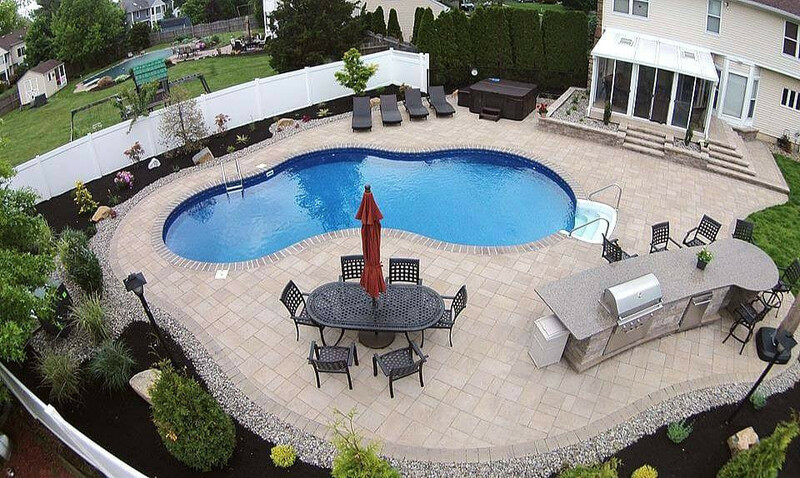 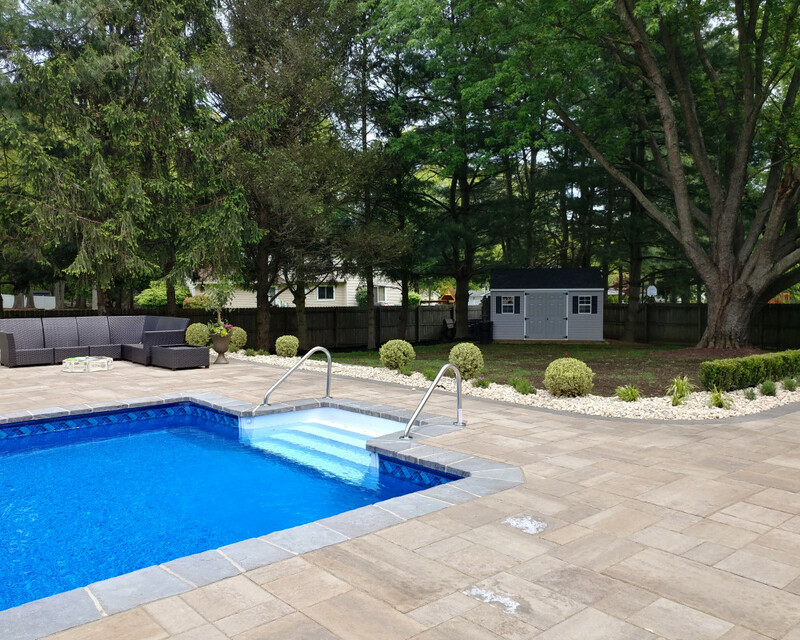 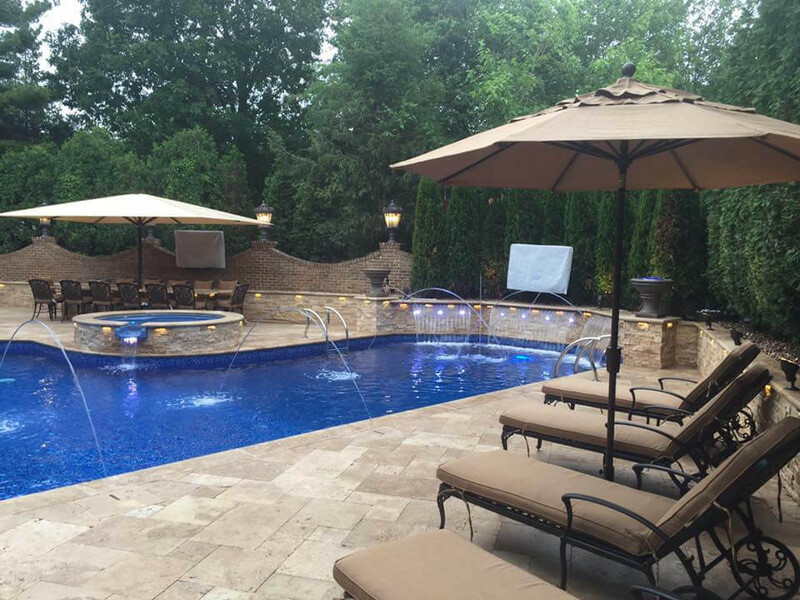 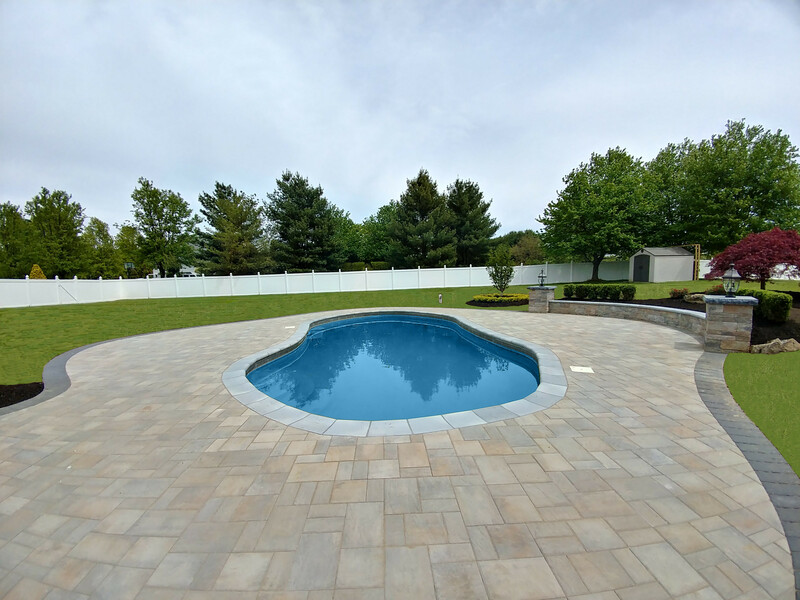 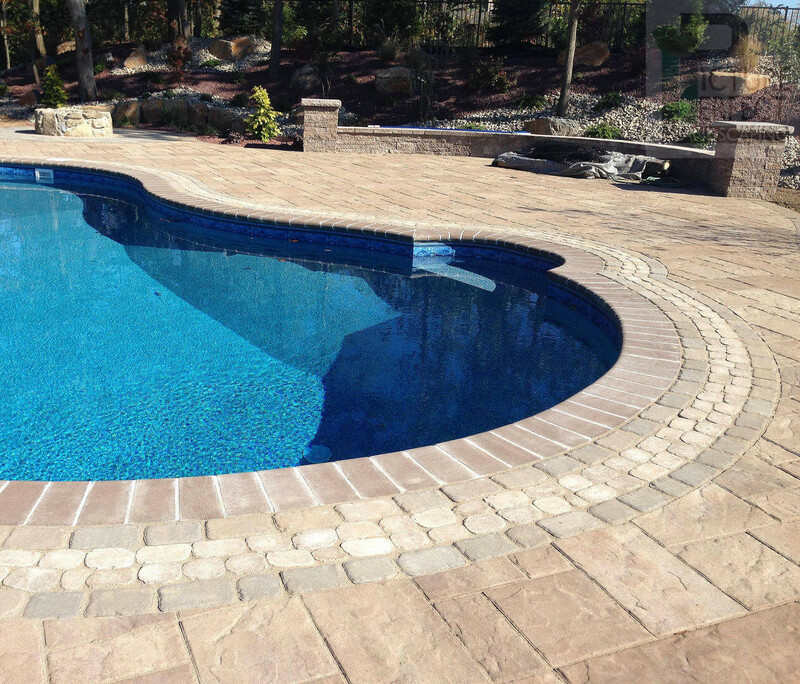 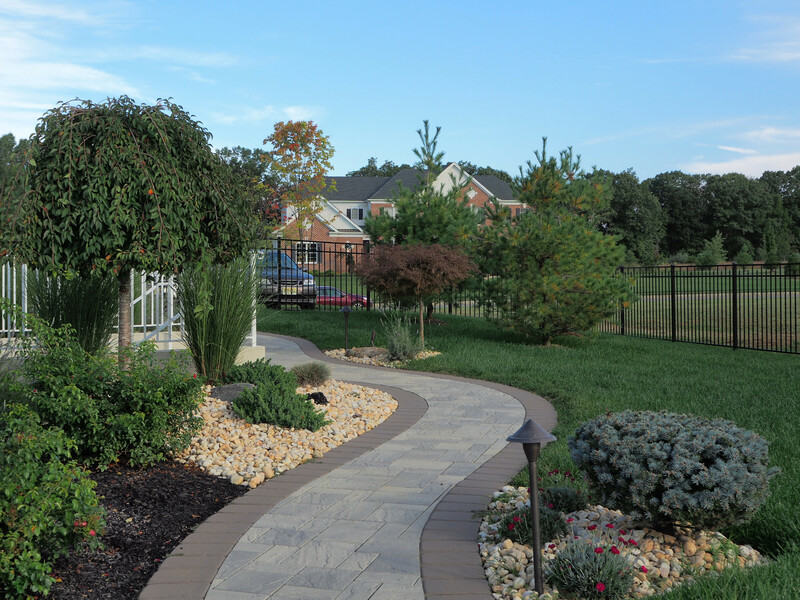 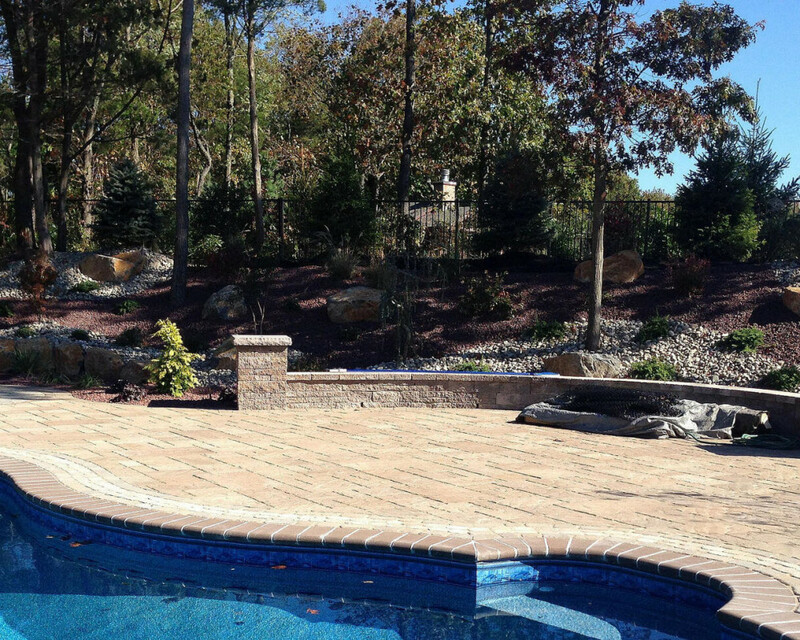 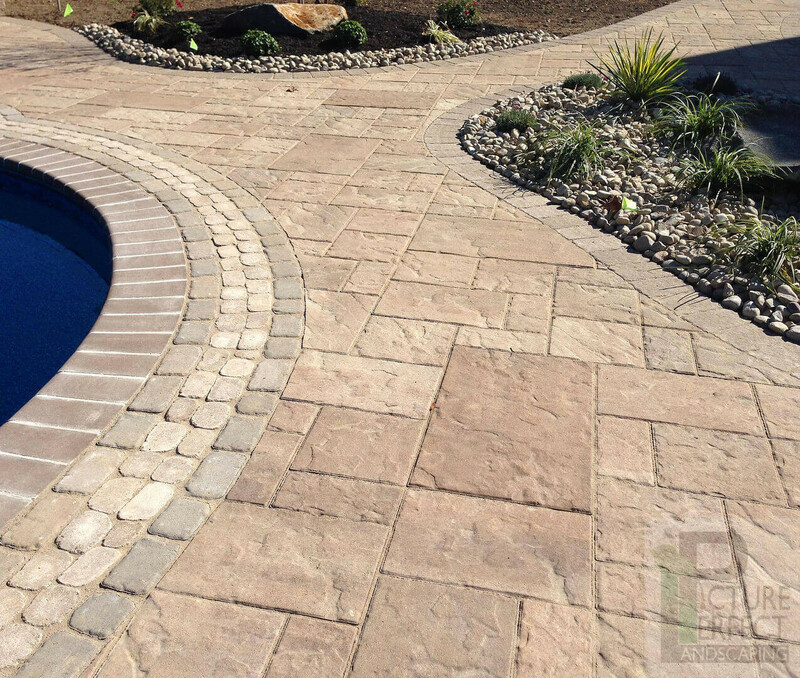 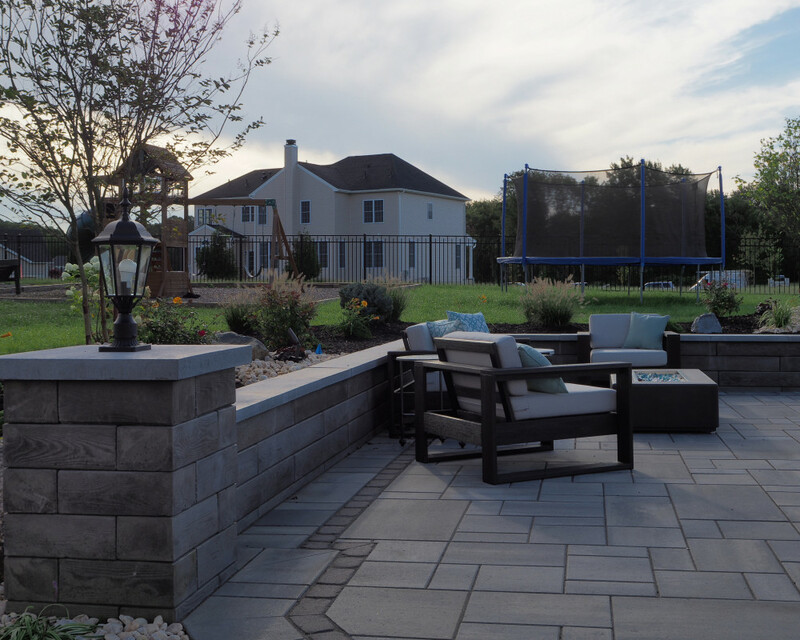 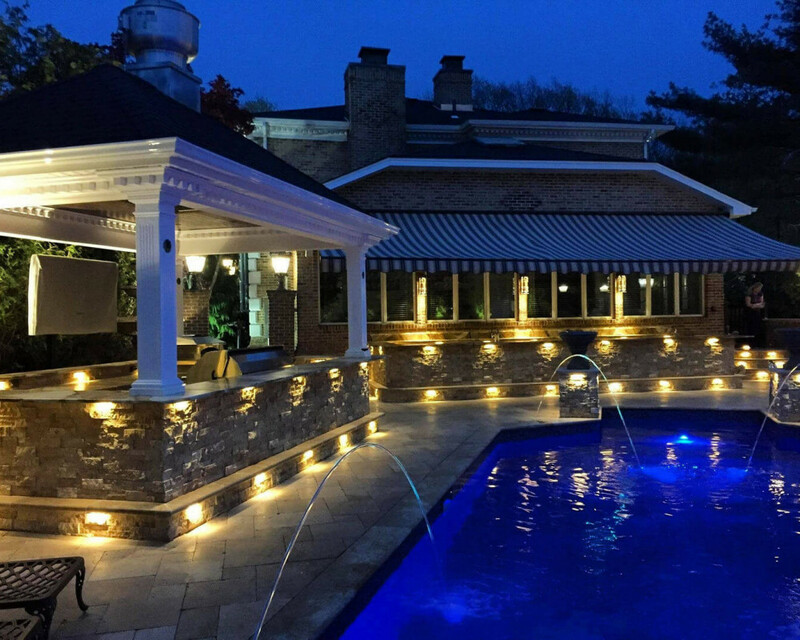 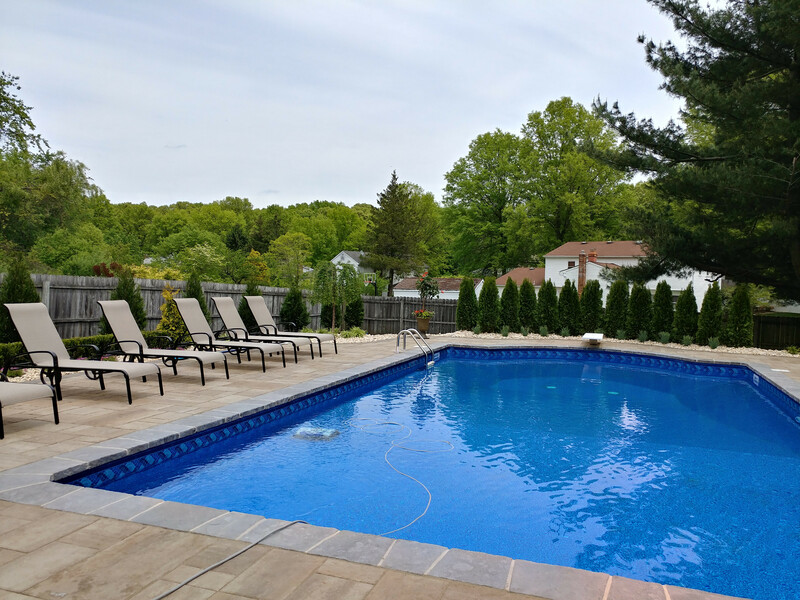 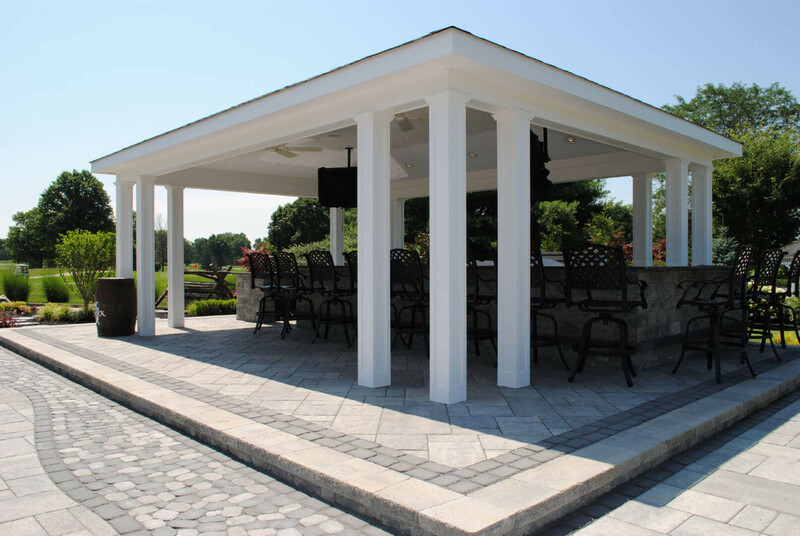 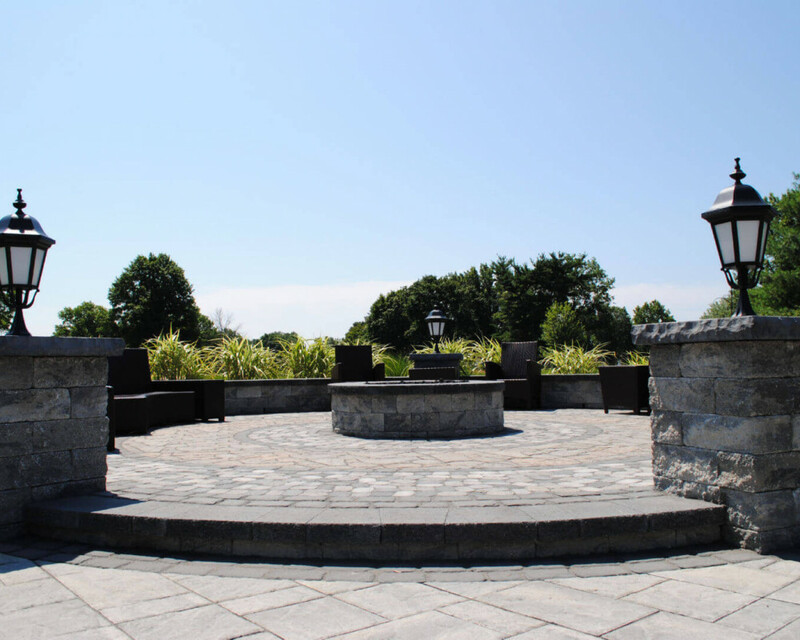 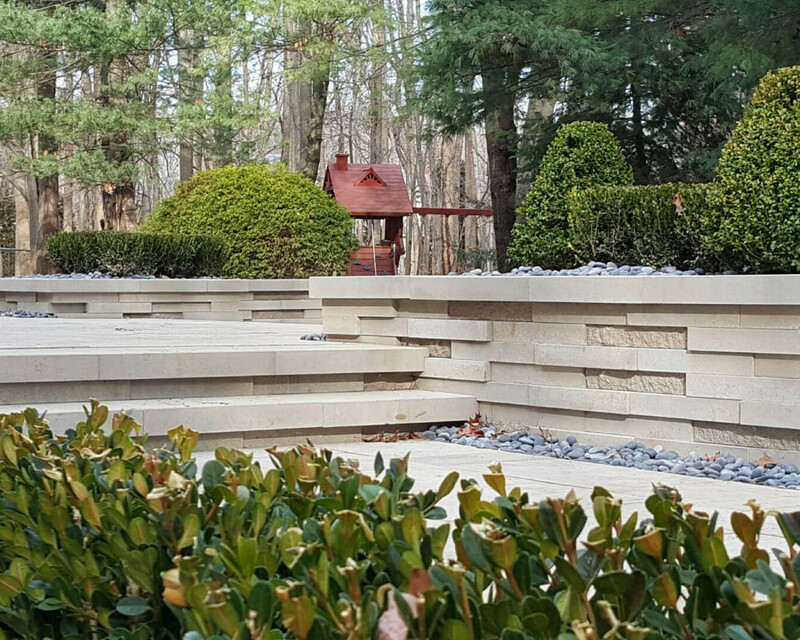 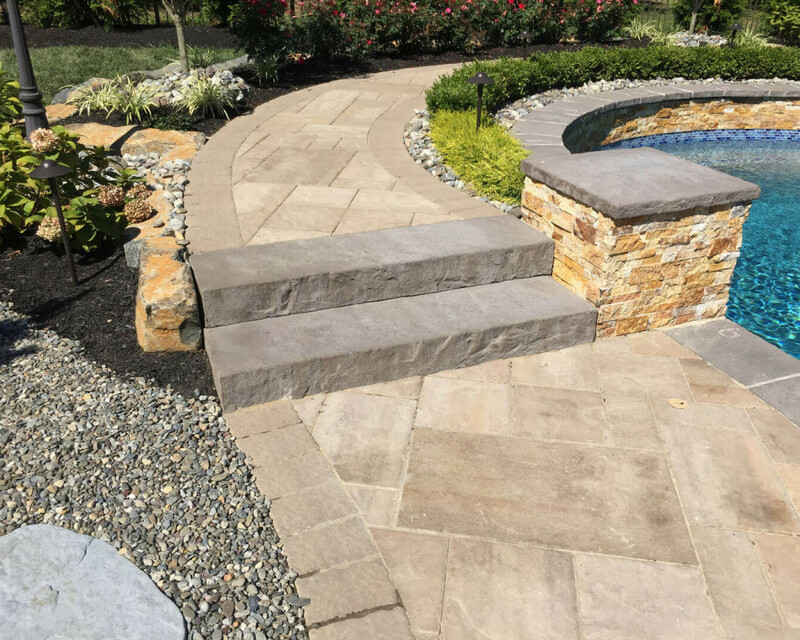 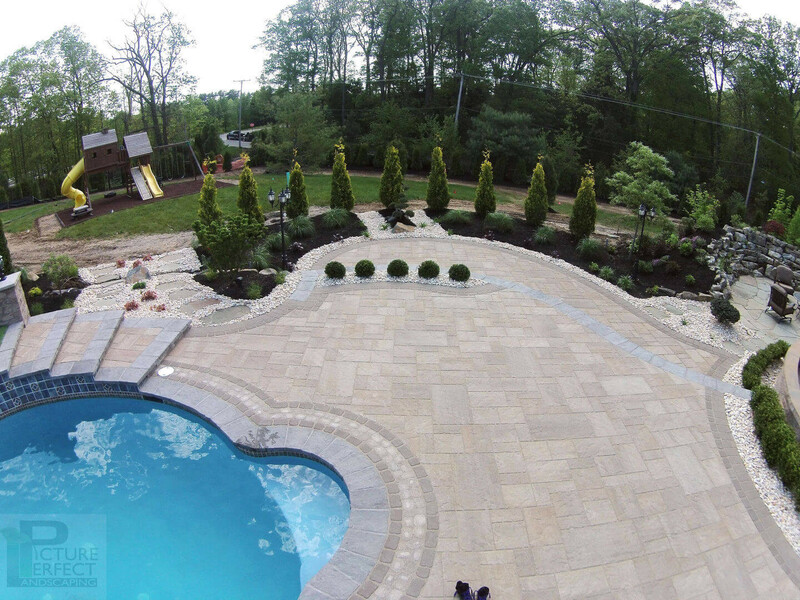 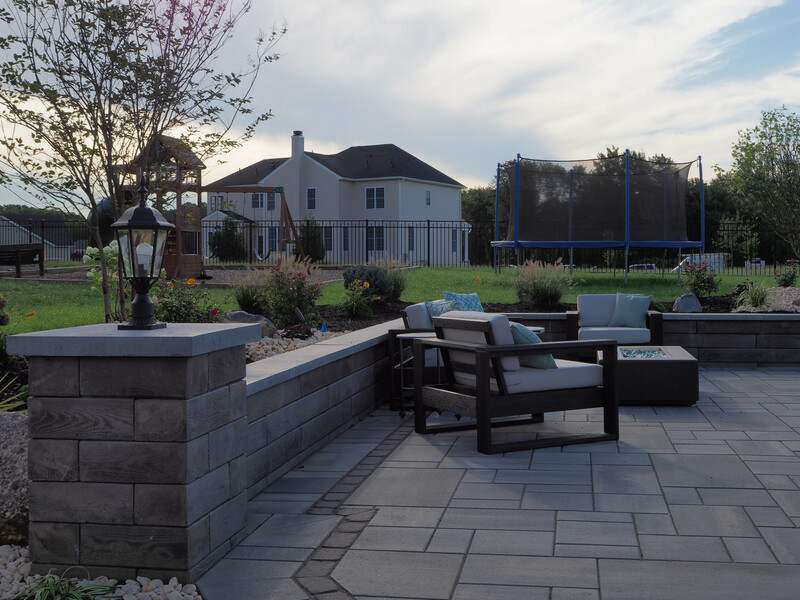 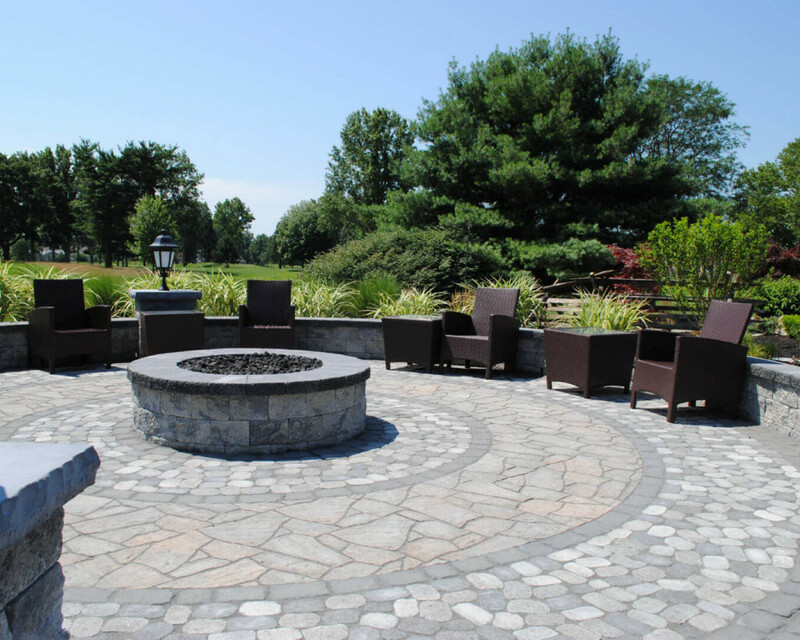 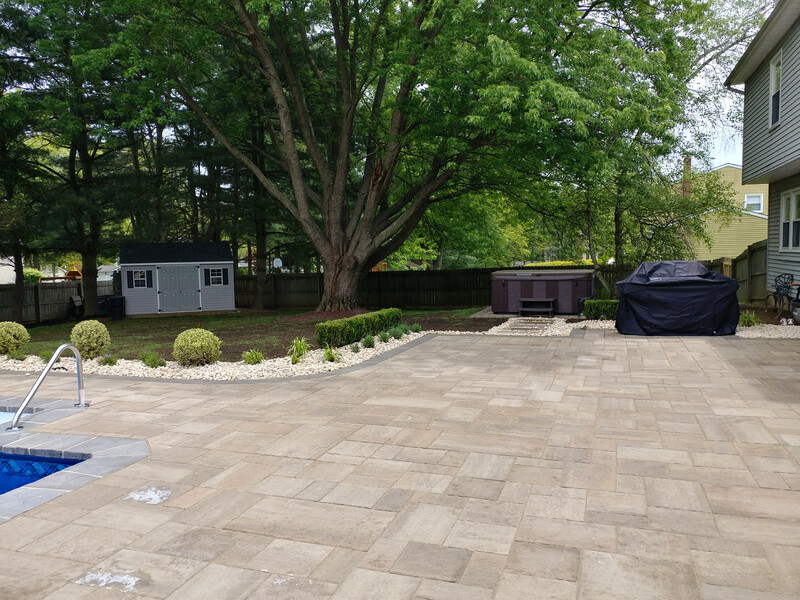 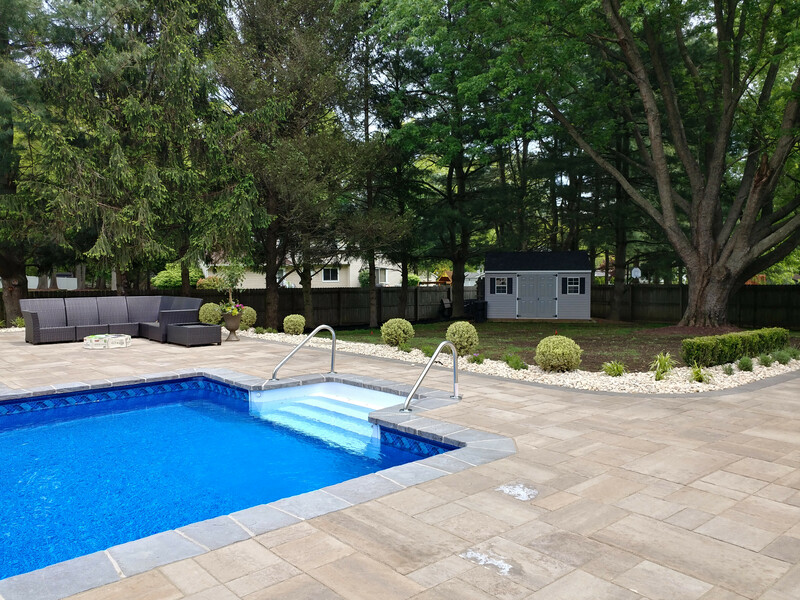 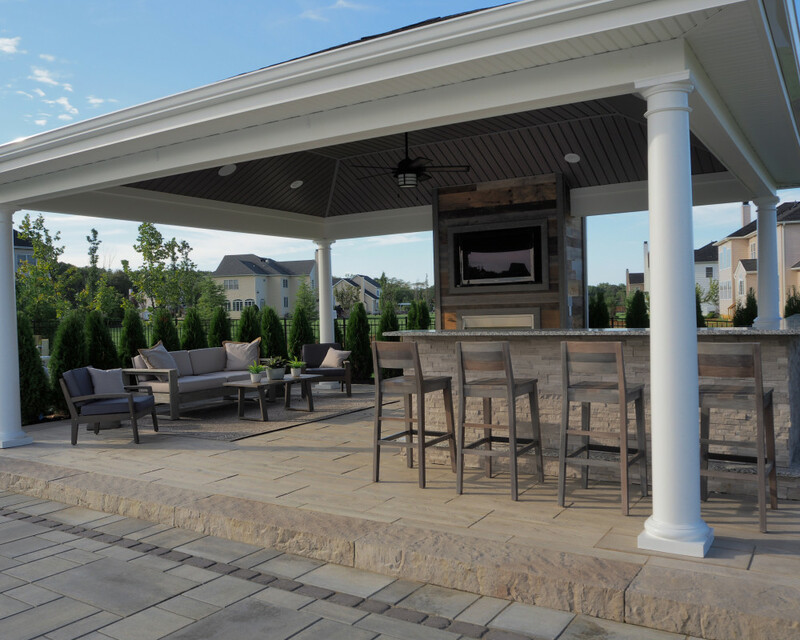 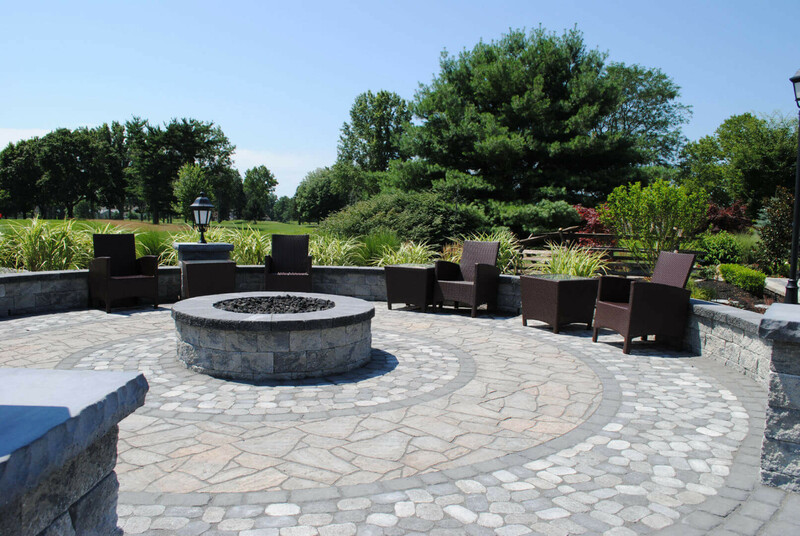 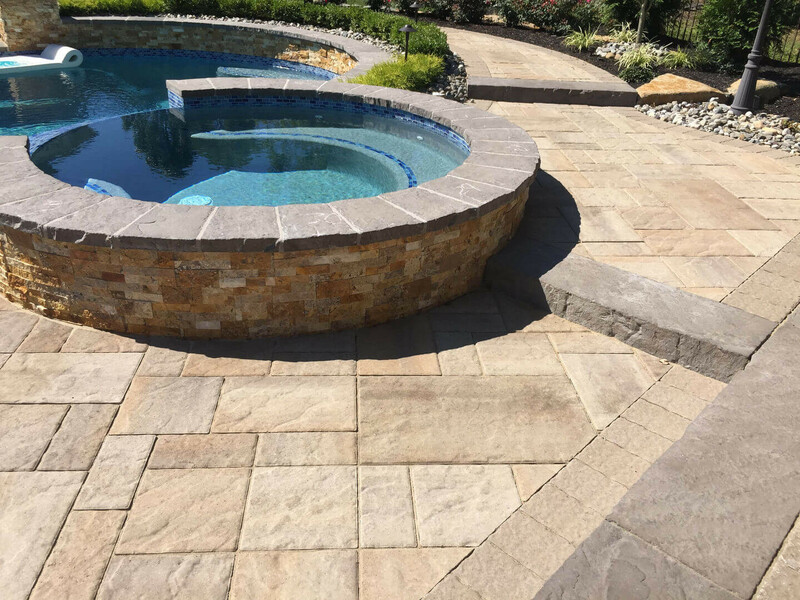 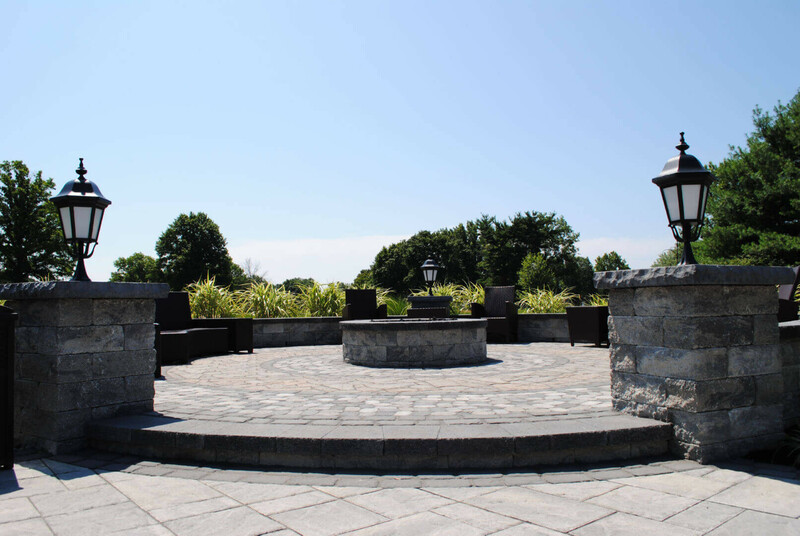 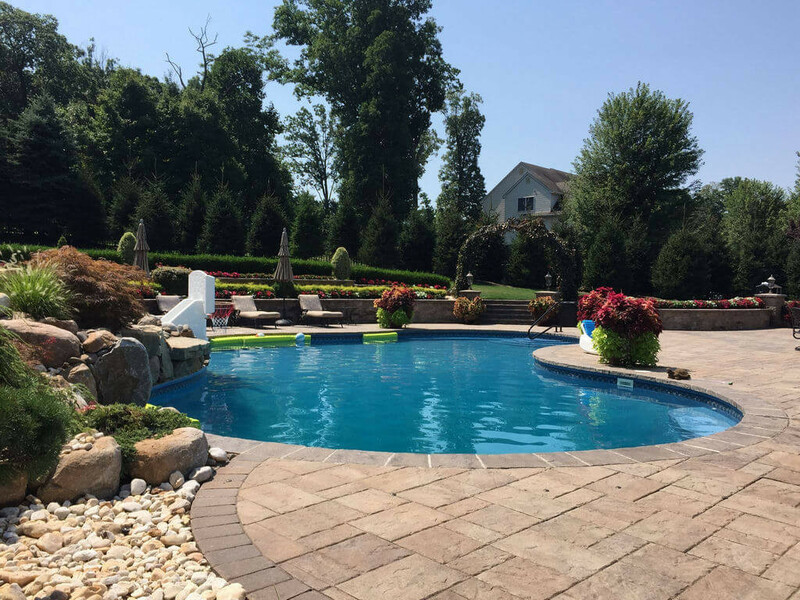 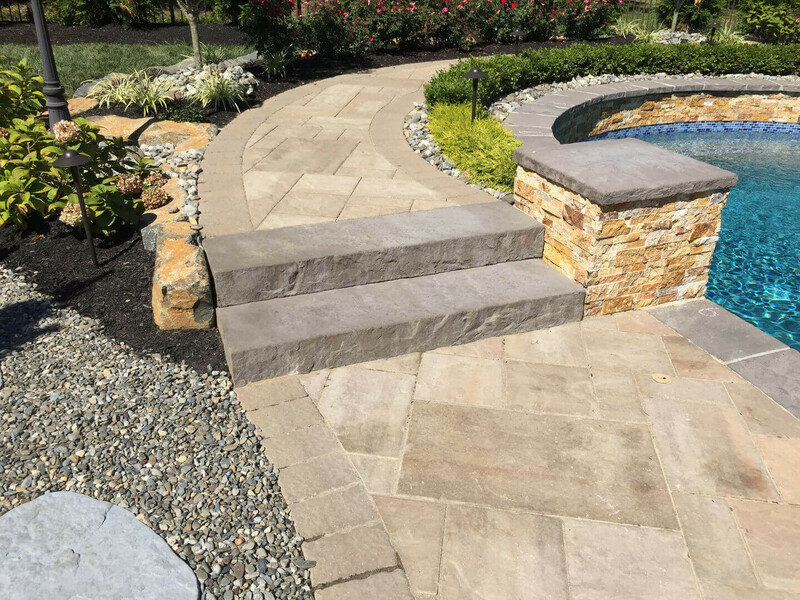 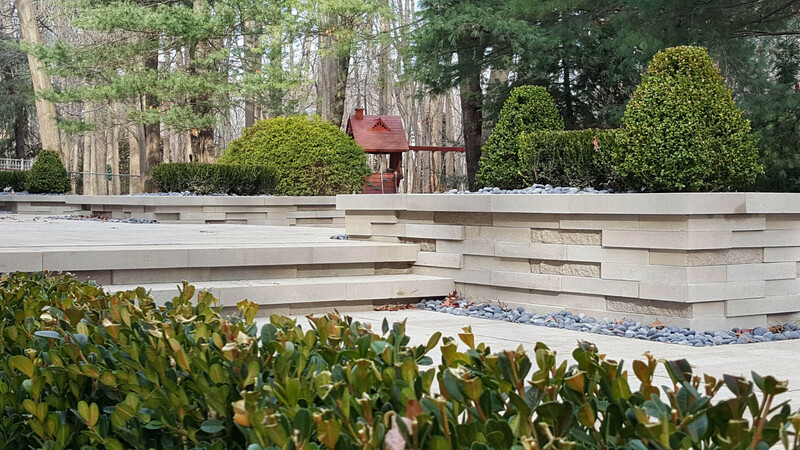 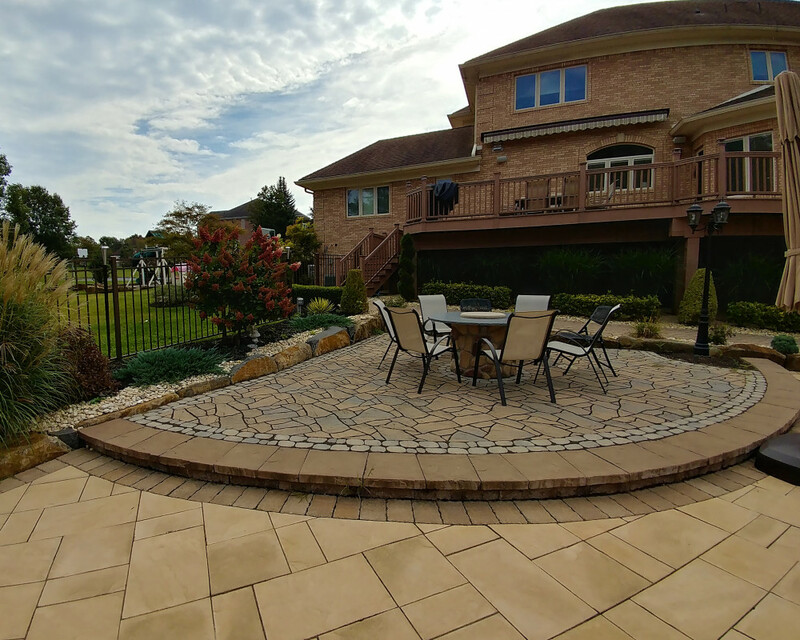 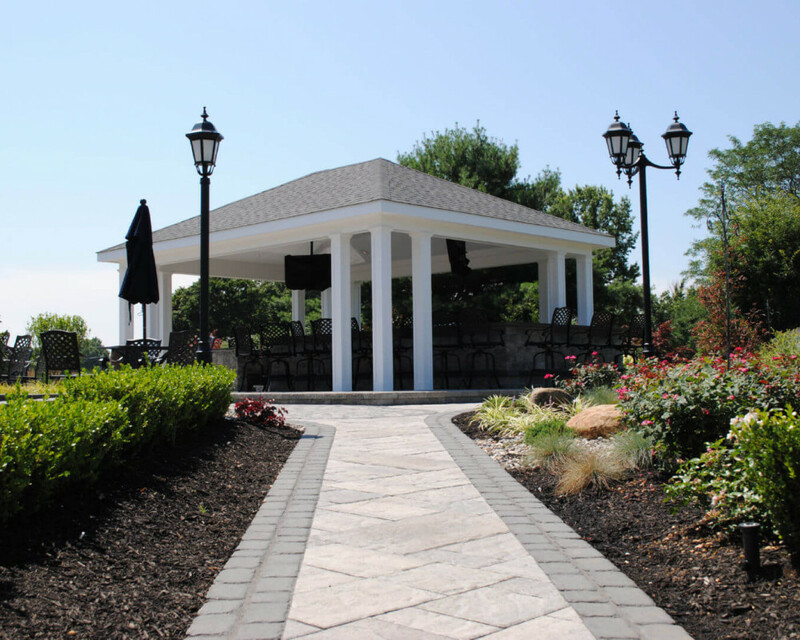 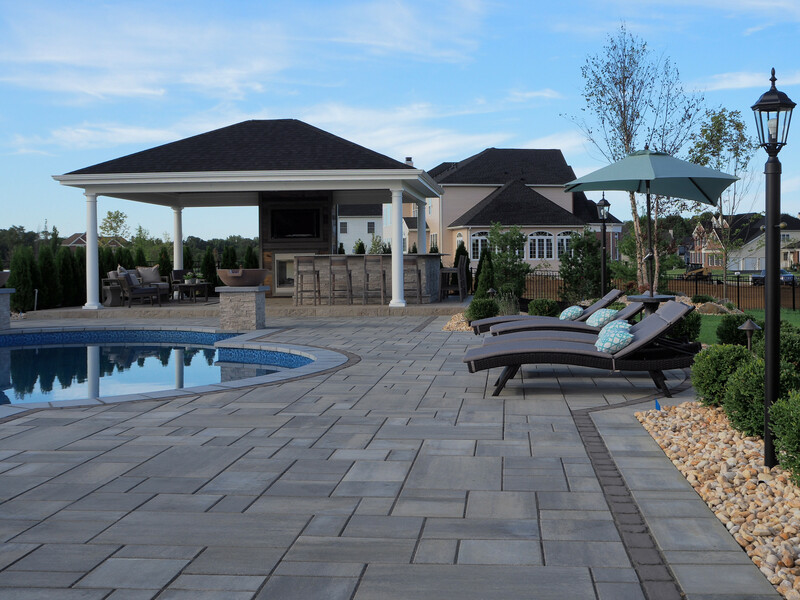 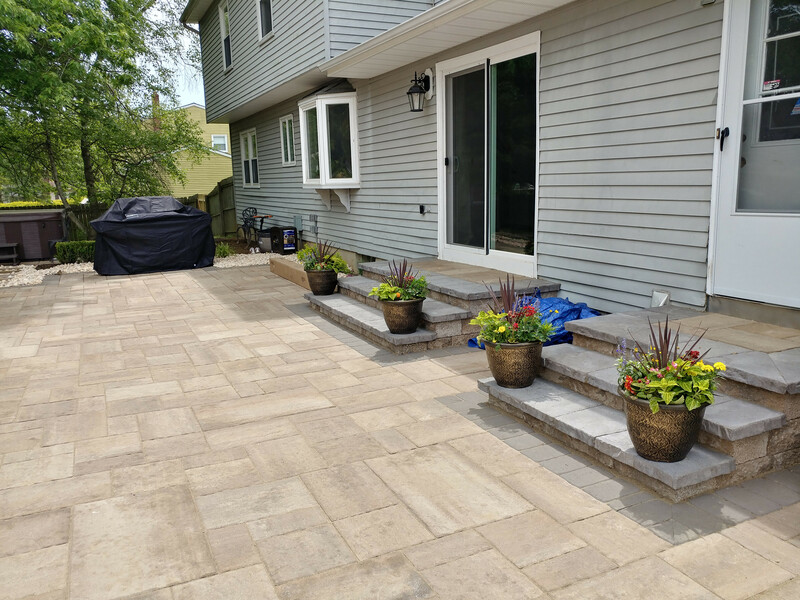 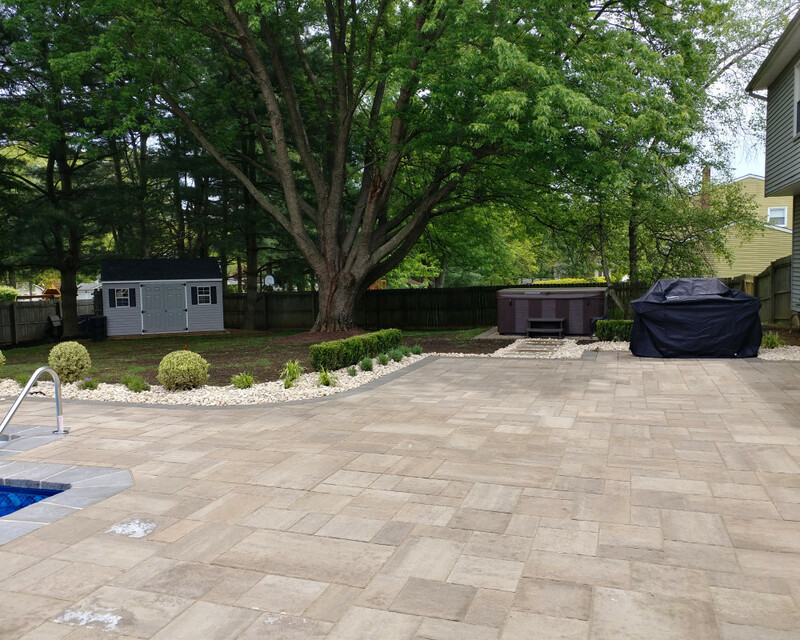 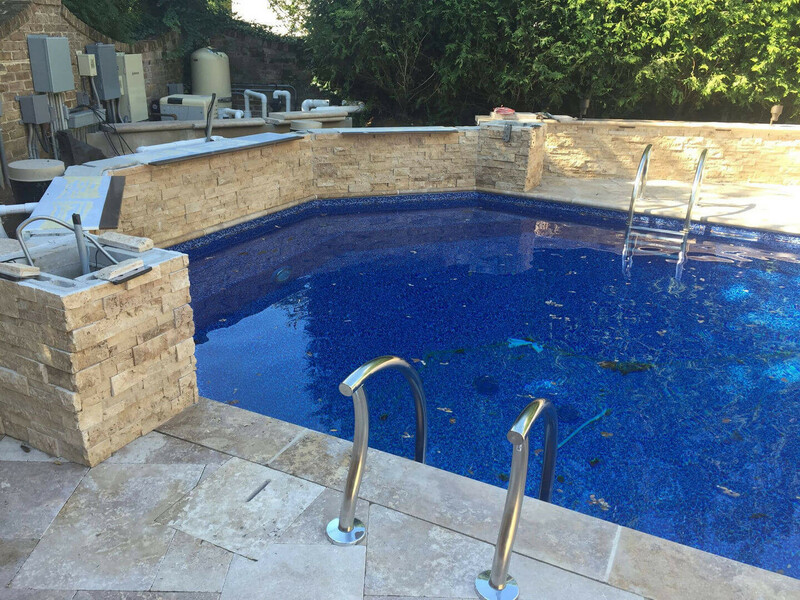 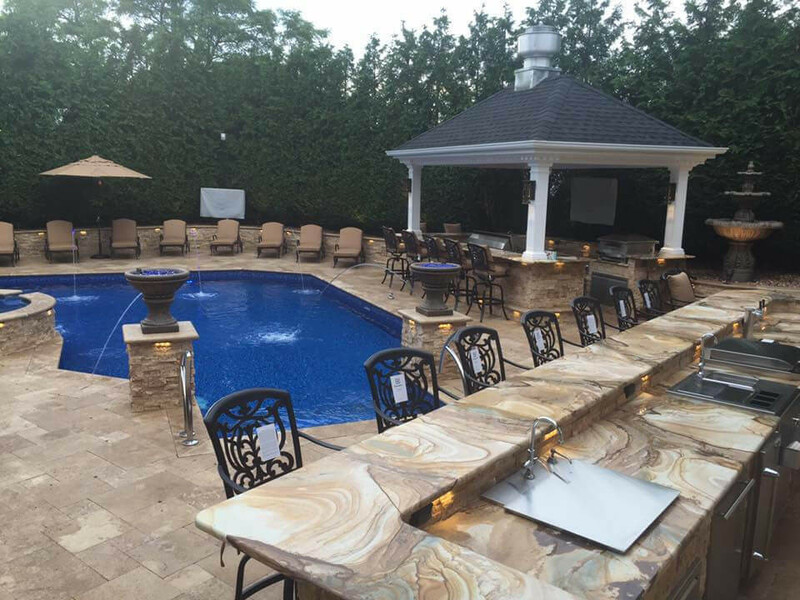 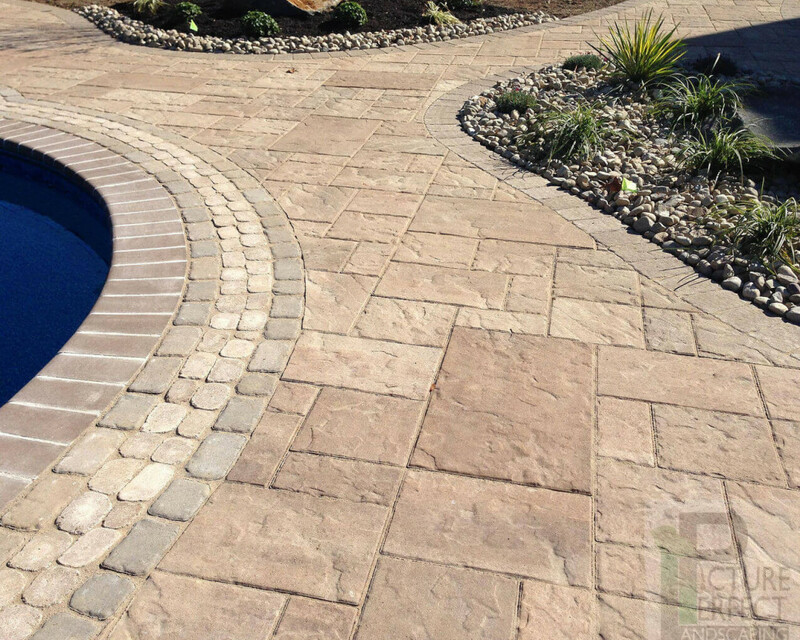 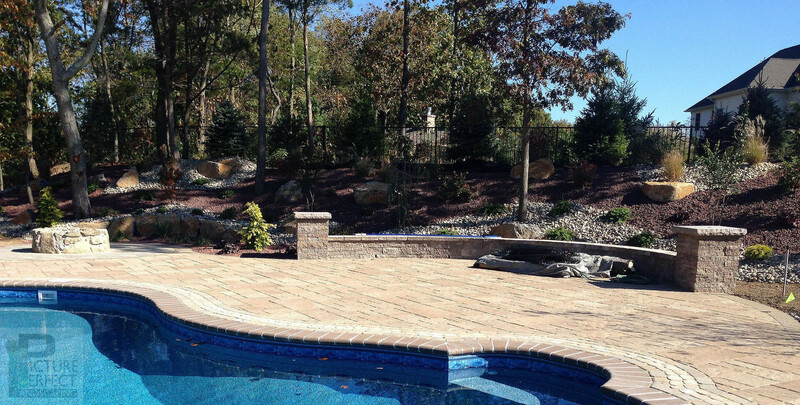 For over 25 years the team at Picture Perfect Landscaping has been obsessed with providing quality outdoor construction and design with unequaled service to our clients. 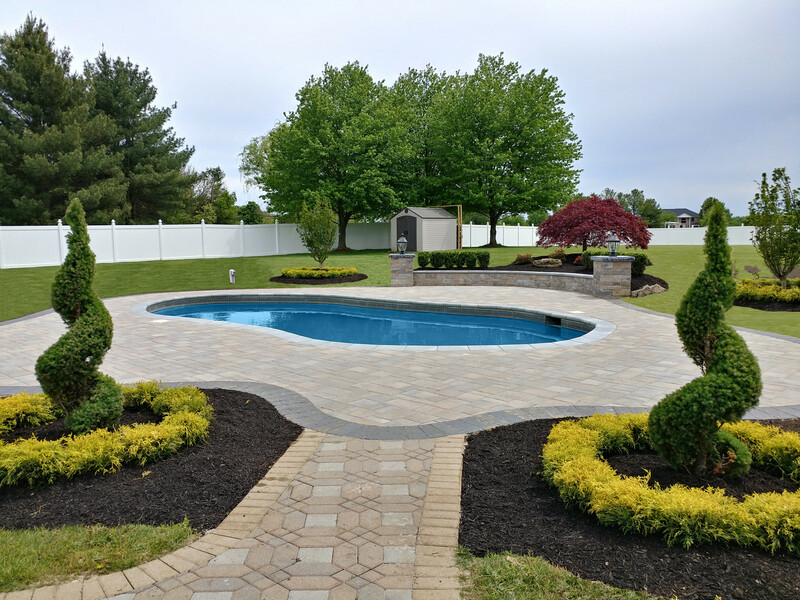 To this day we provide the same quality service using only the highest quality materials for all clients no matter what the budget. 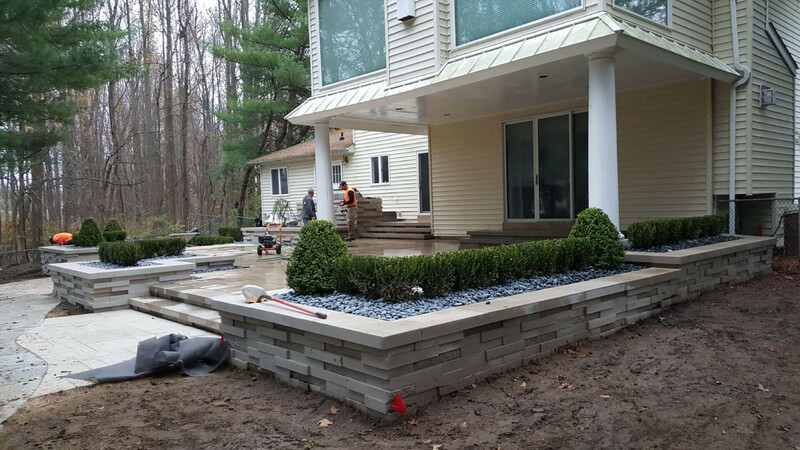 We believe the job doesn’t end when the construction is done. 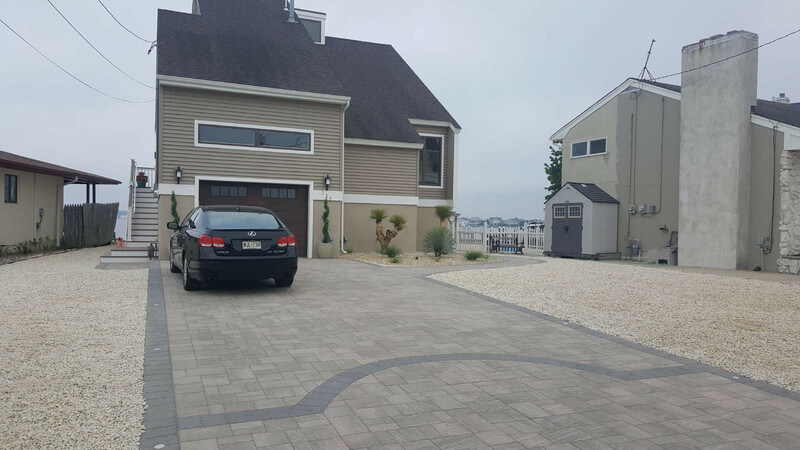 We take the time to educate our clients on how we treat their property with the utmost care and respect just like it was our own. 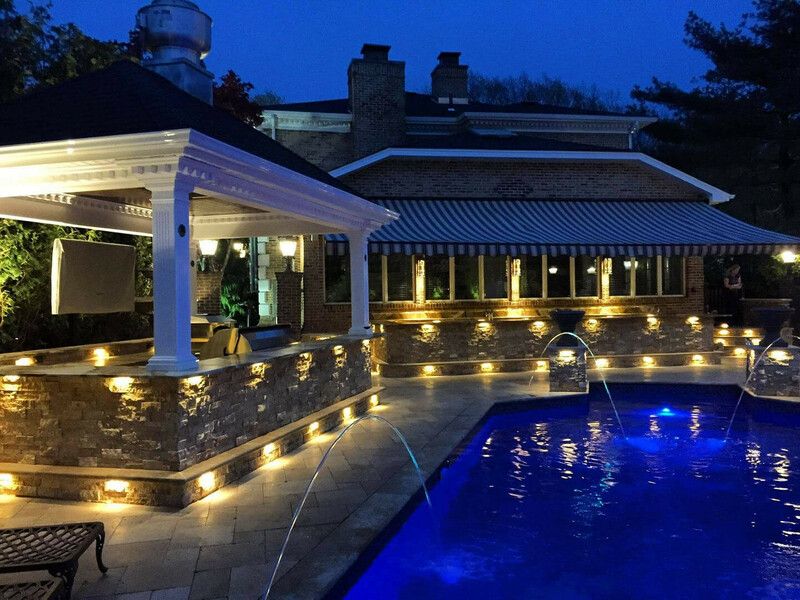 Every job is given all the time and attention needed to provide quality design and construction to realize our client’s vision no matter what size budget. 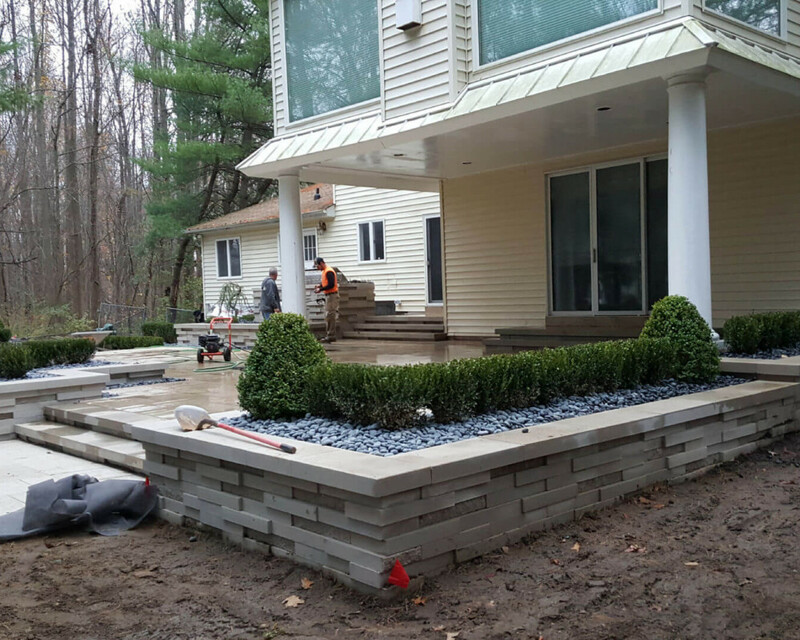 During any job we continuously maintain communication with our teams on every job to help ensure that every aspect of your design is on track and there are no surprises during construction. 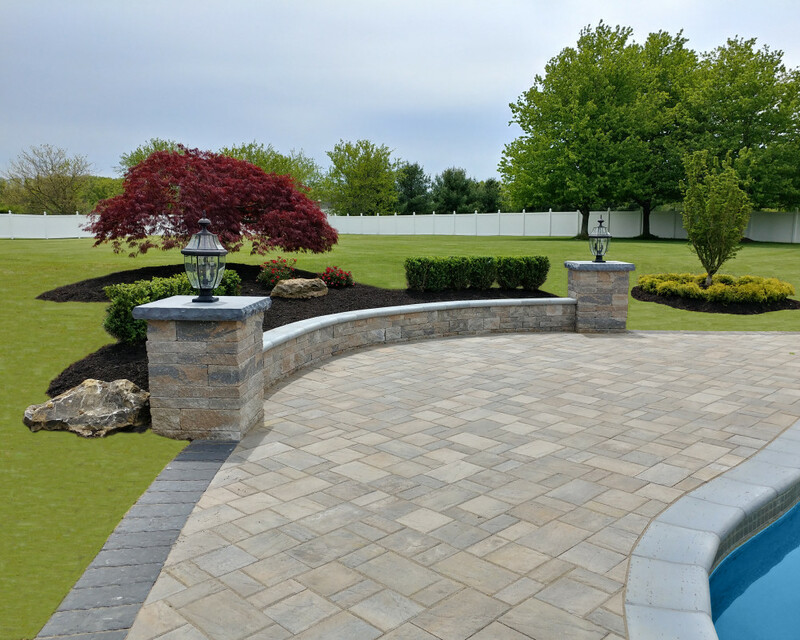 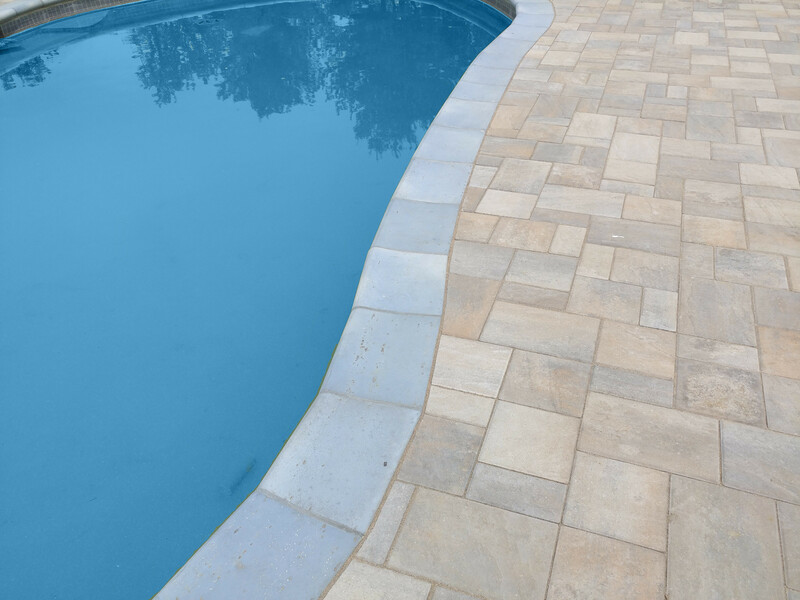 Here at Picture Perfect Landscaping we stand behind all our work and use only the best material available from the top manufacturers and suppliers. 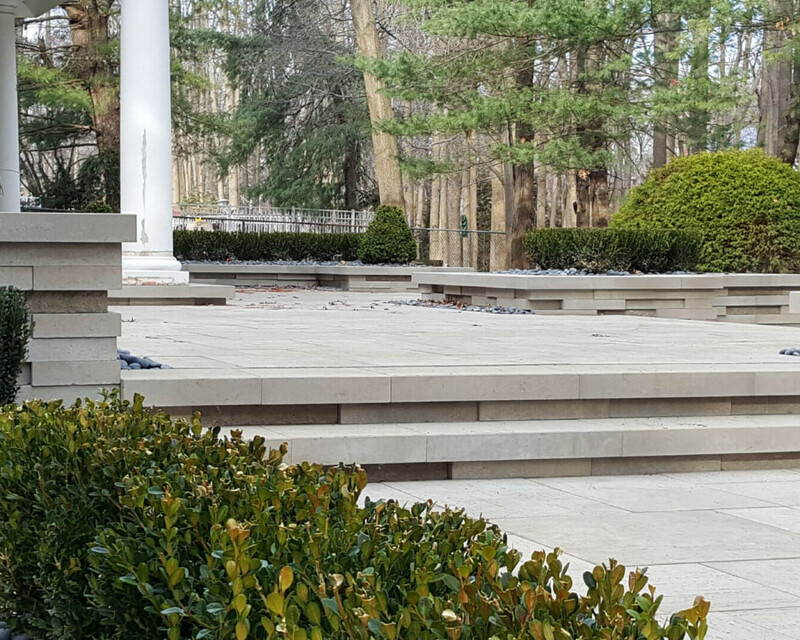 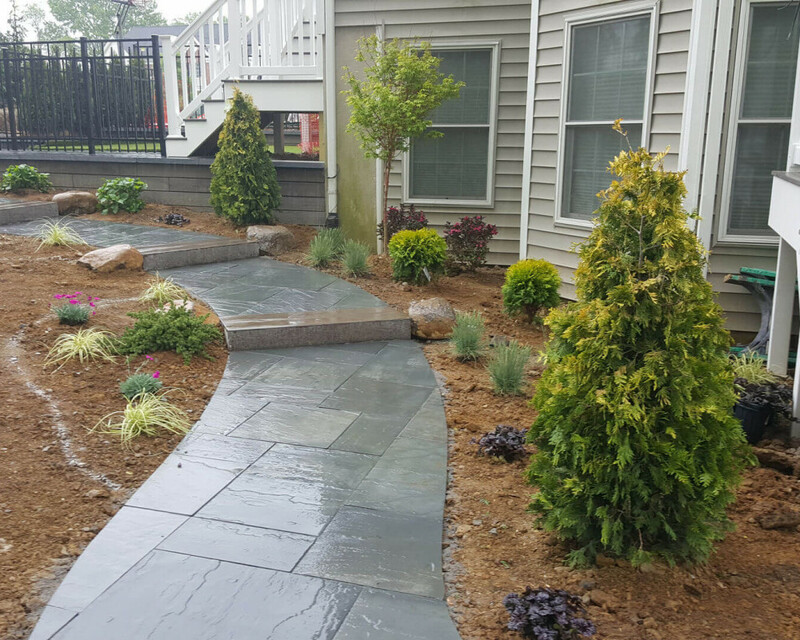 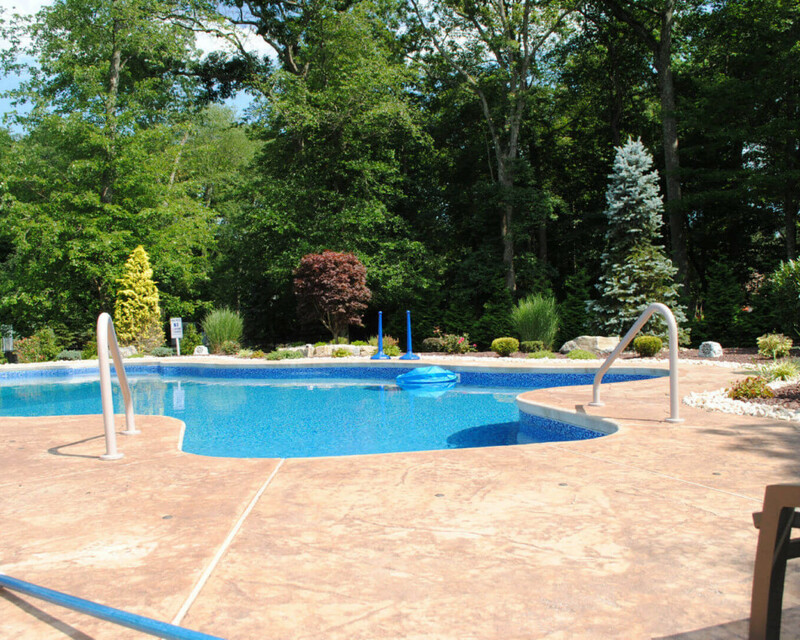 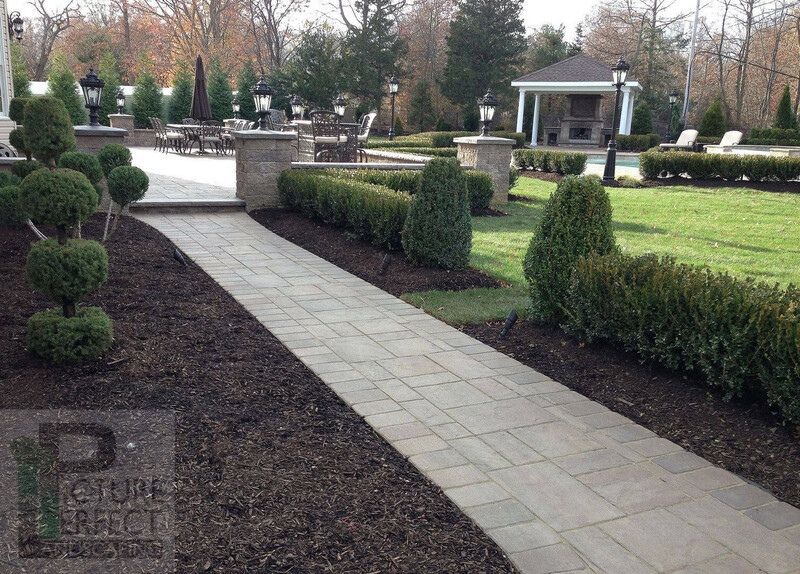 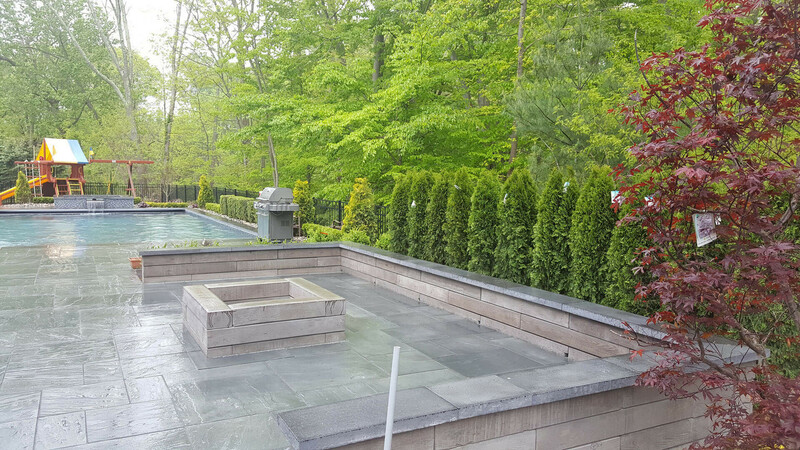 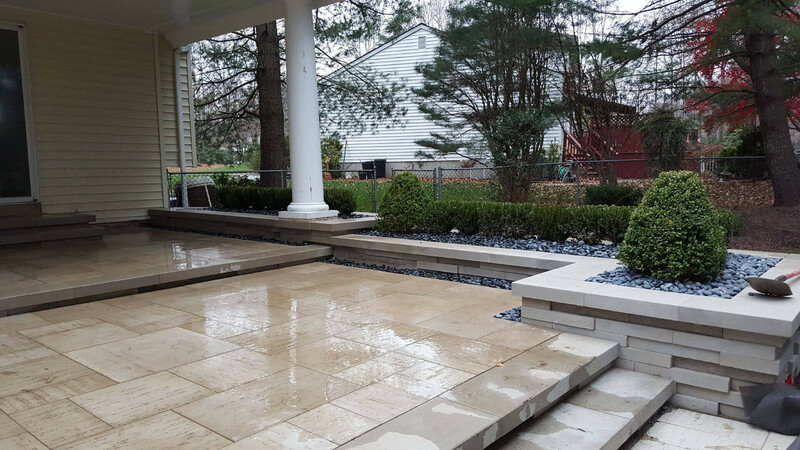 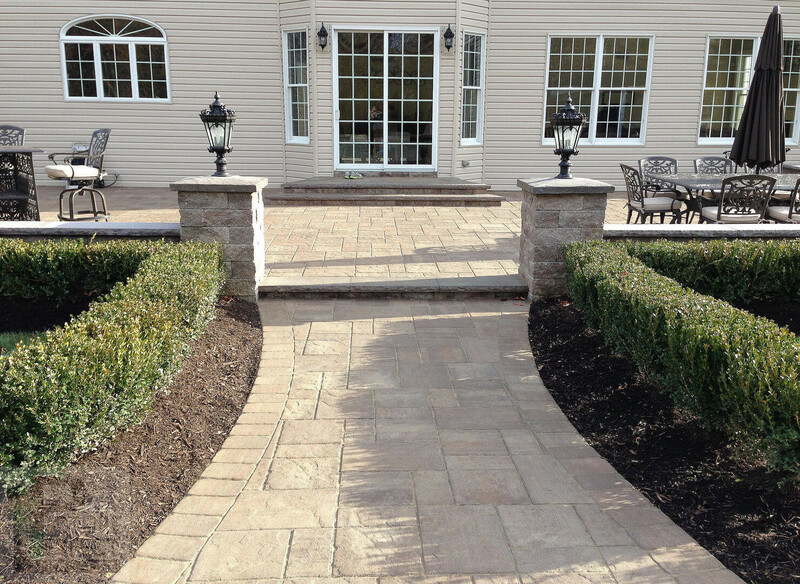 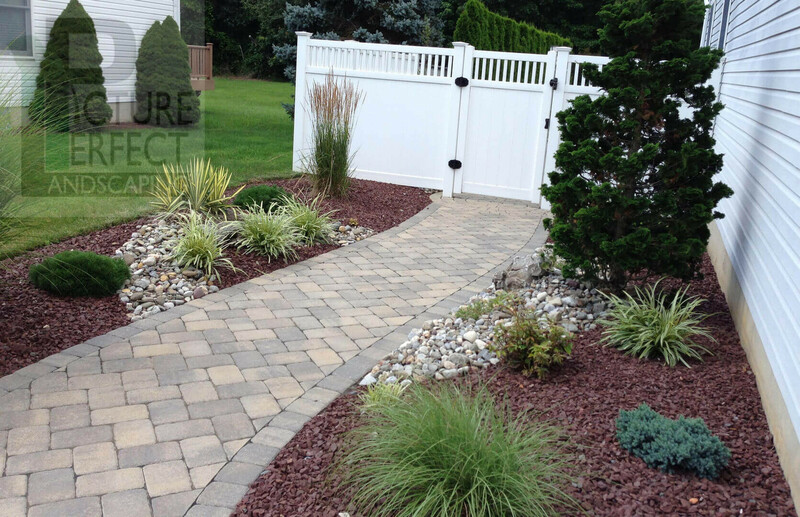 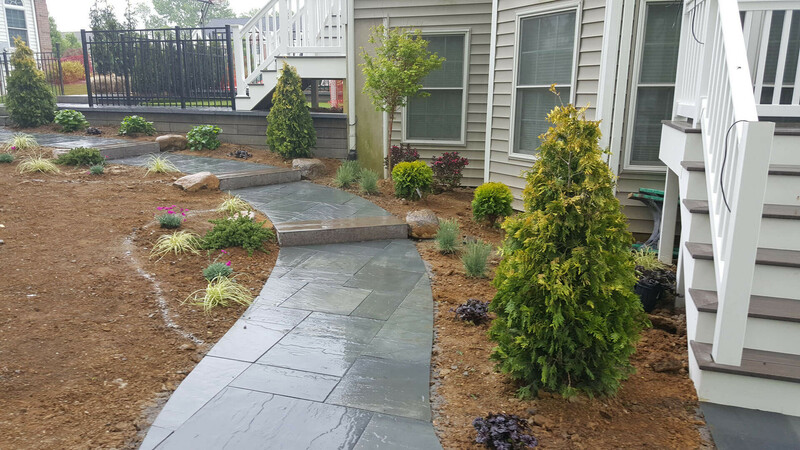 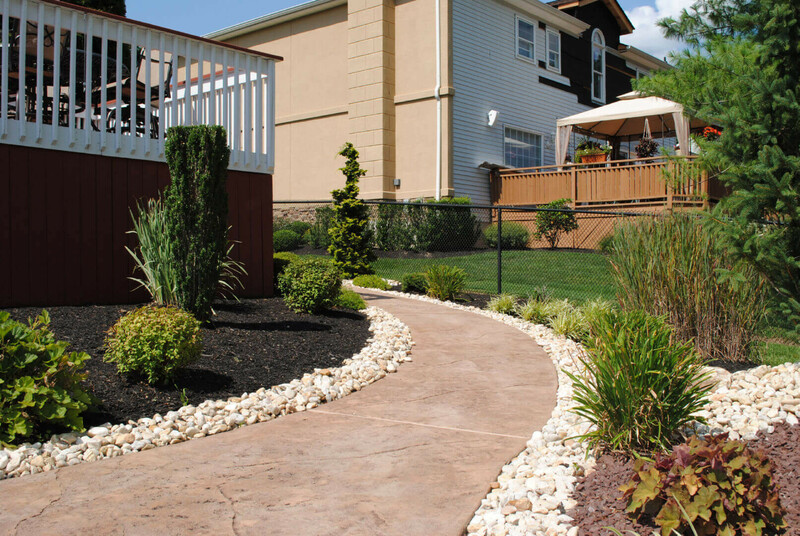 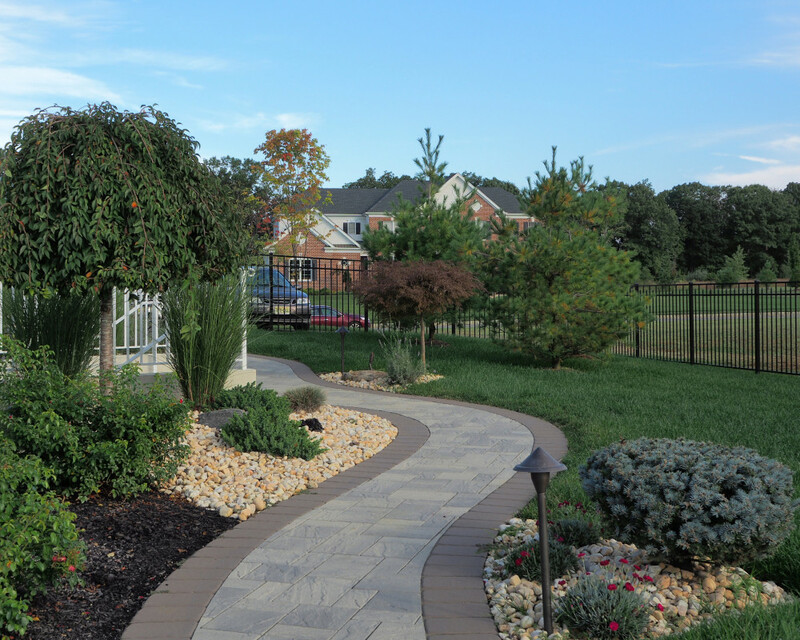 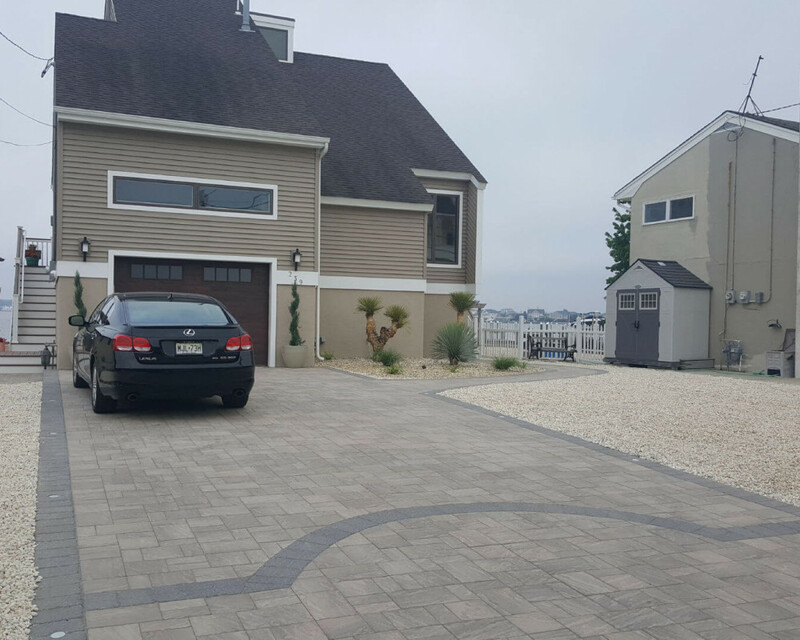 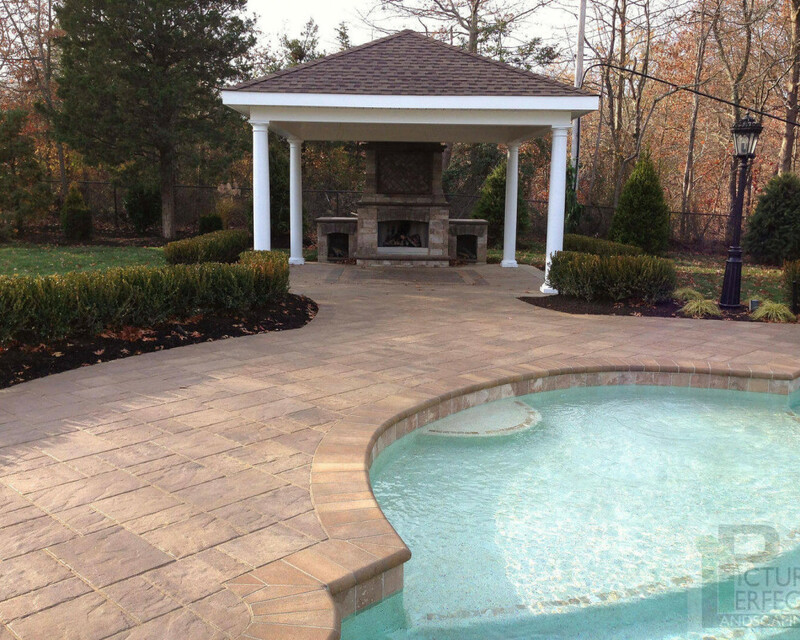 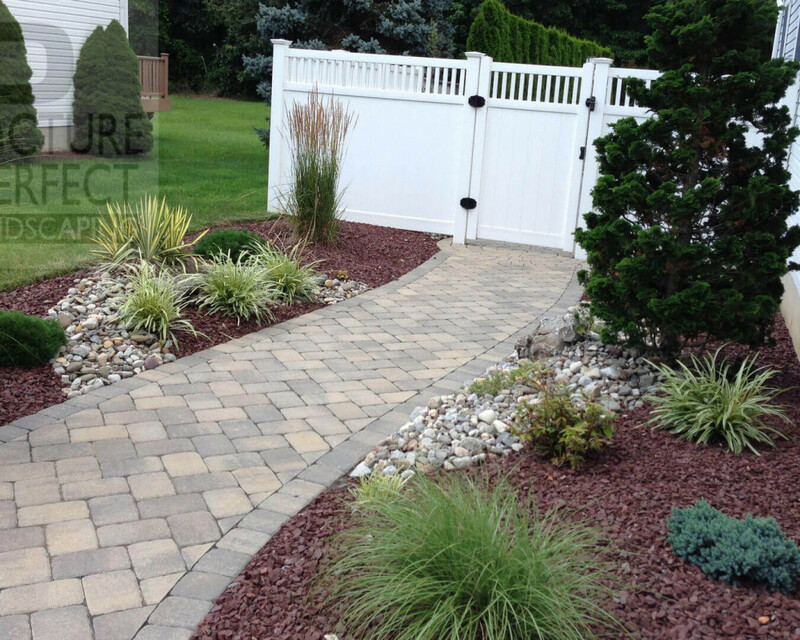 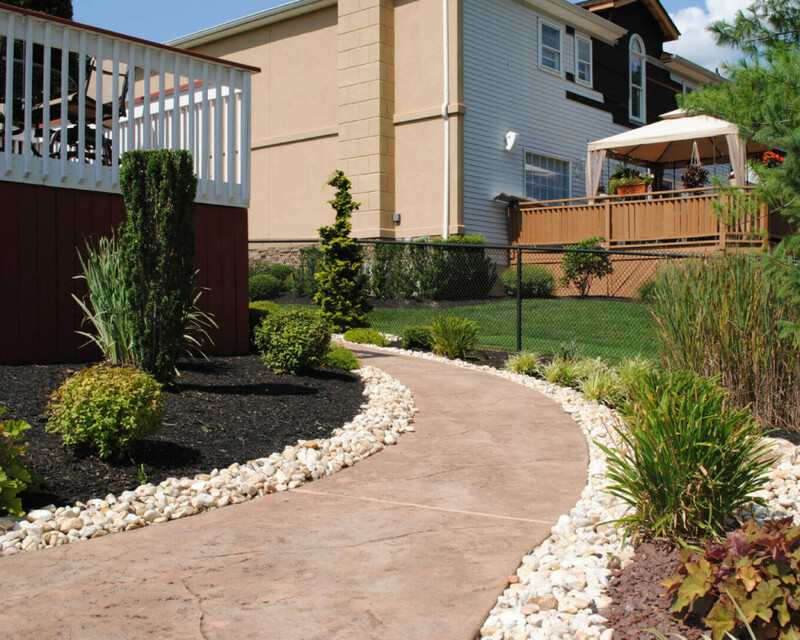 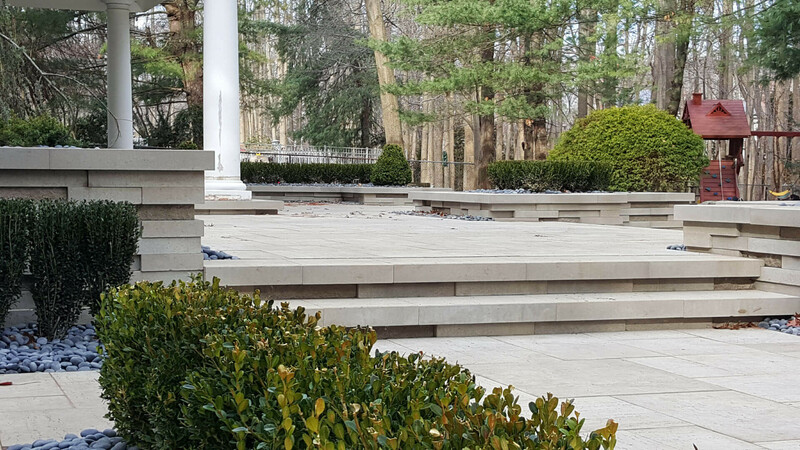 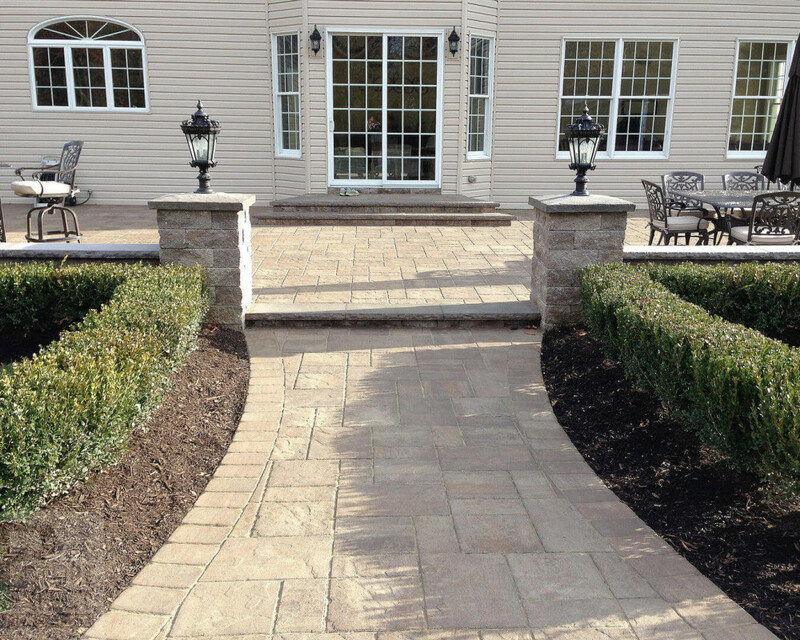 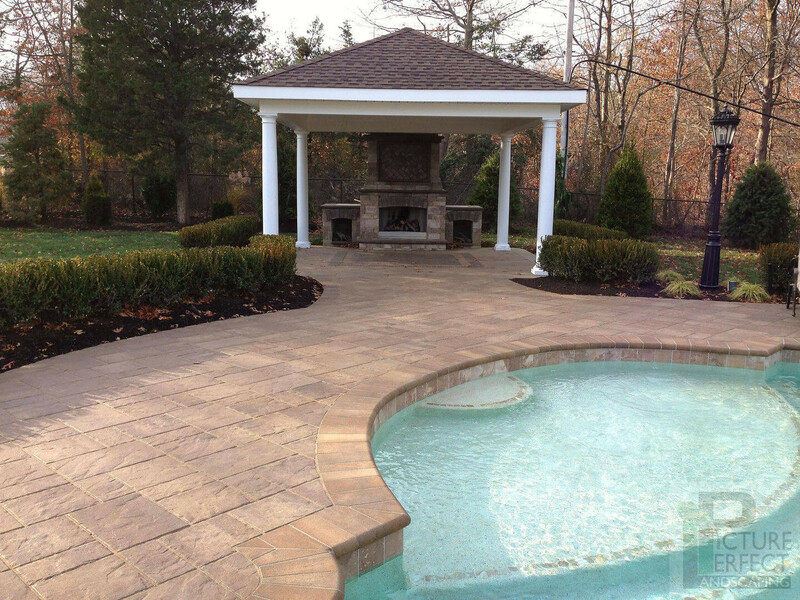 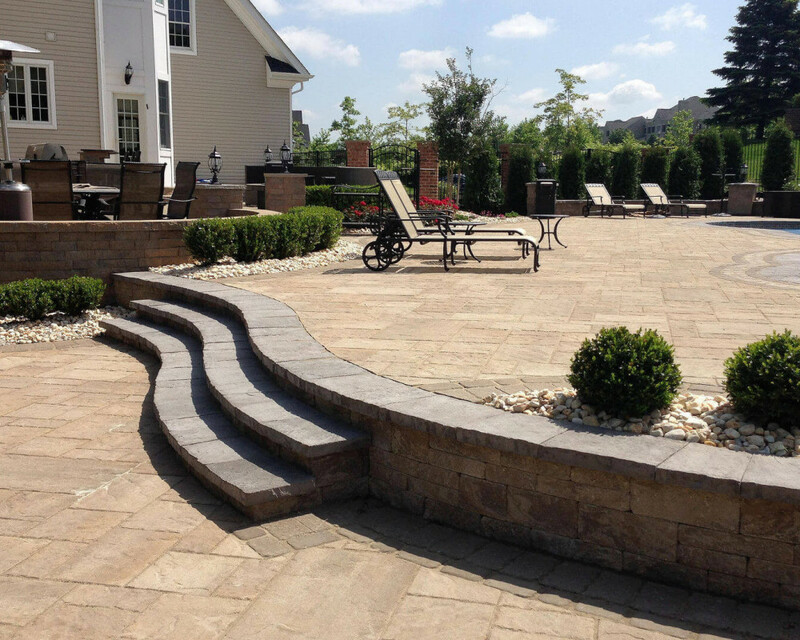 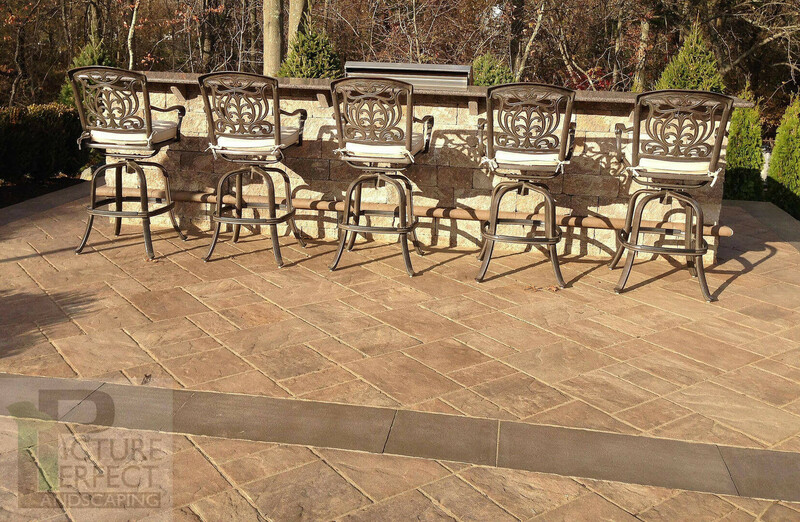 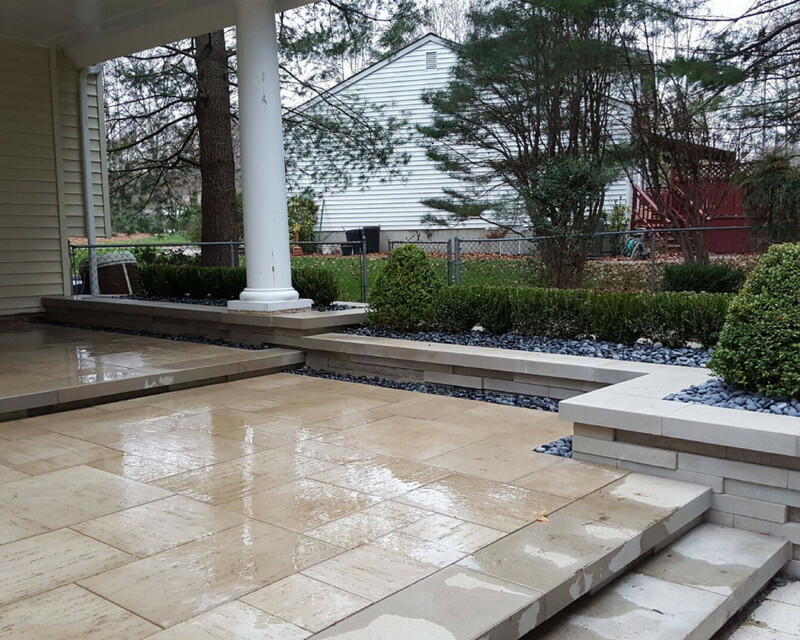 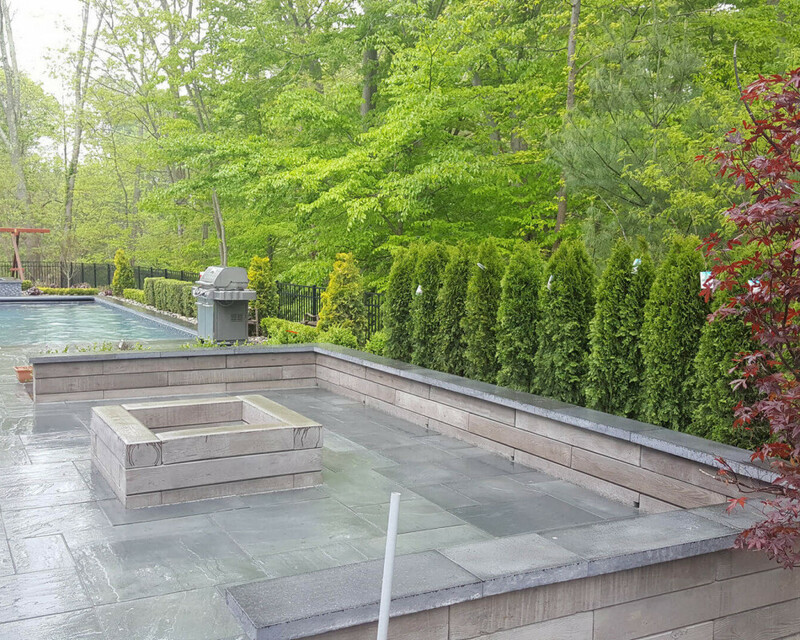 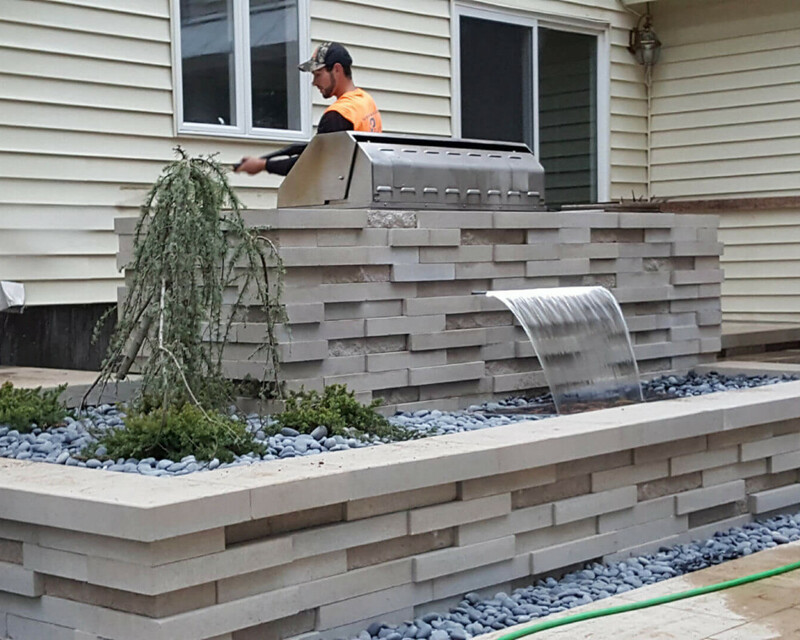 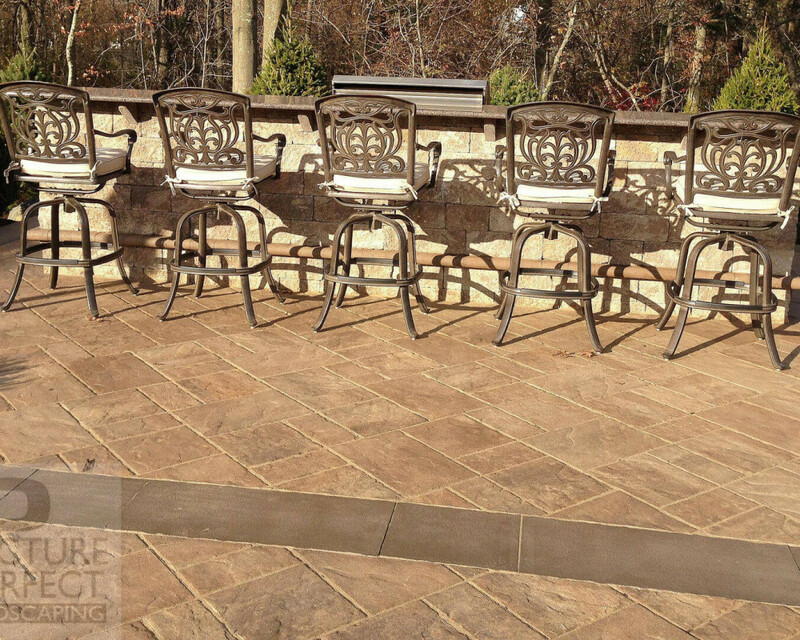 This helps us maintain our standing as a premier landscape and outdoor construction contractor in New Jersey.